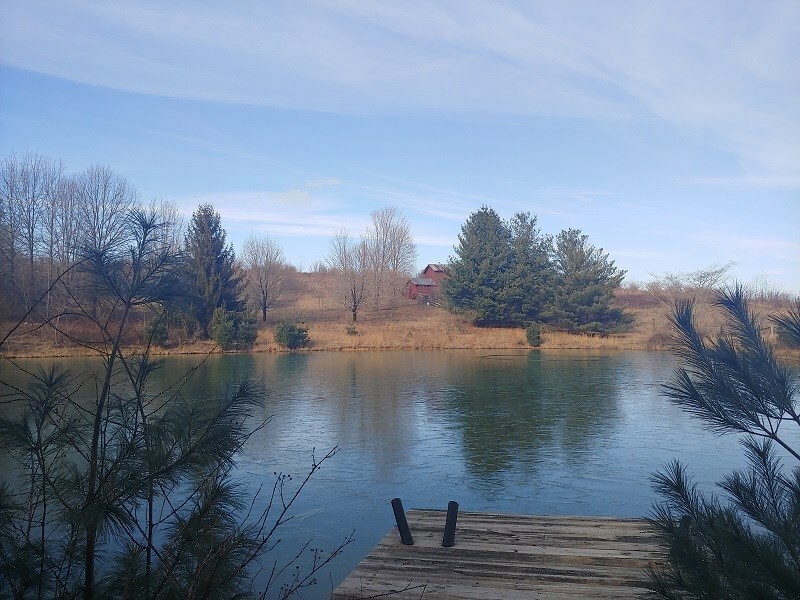 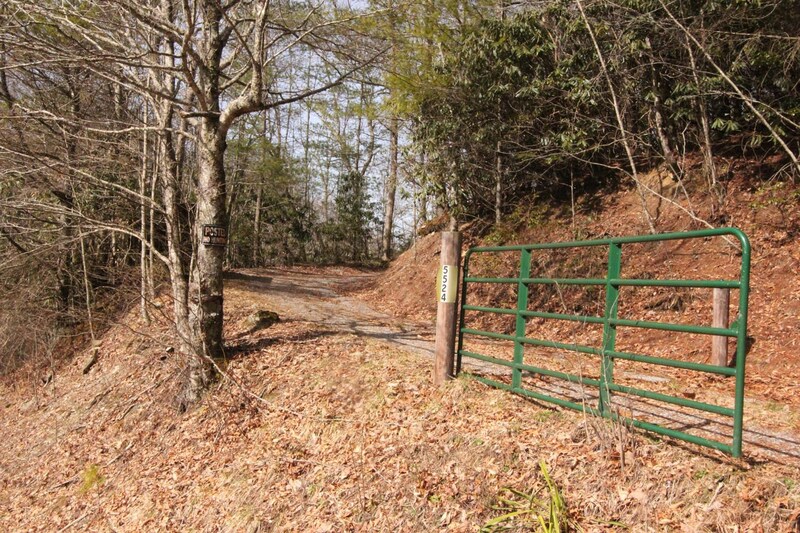 Beautiful recreational property and home close to town !! 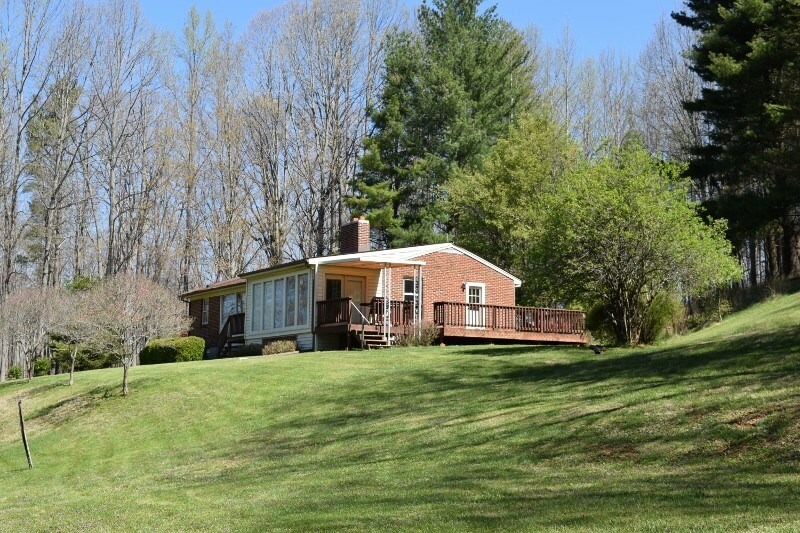 Floyd VA Home for Sale - Amazing Blue Ridge Parkway Views! 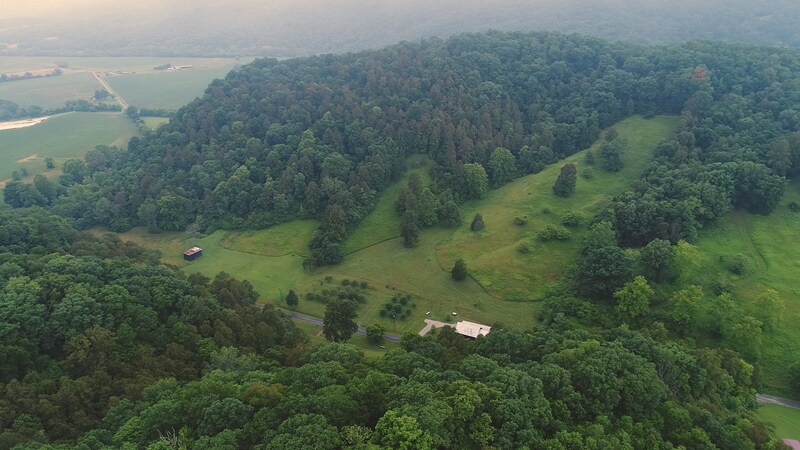 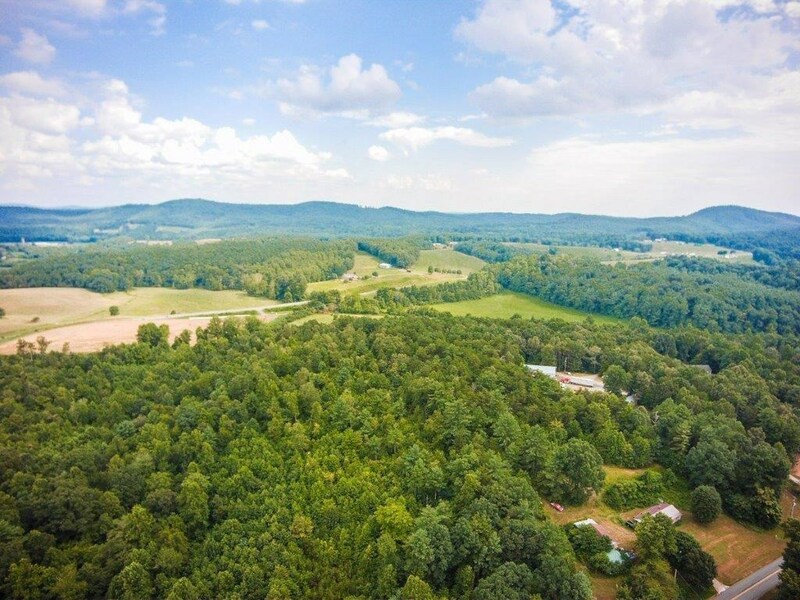 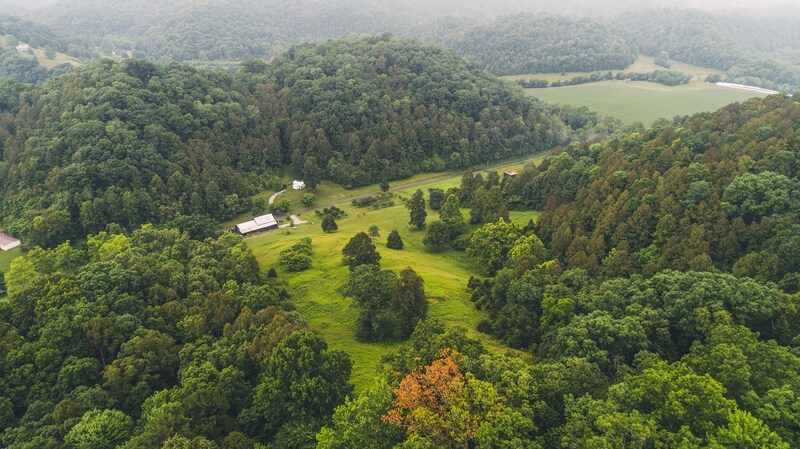 PRIVATE AIRSTRIP, ON 127 ACRES/ HANNAH FIELD/HIGHLAND CO.
Beautiful Mountain Property for Sale in Pilot VA! 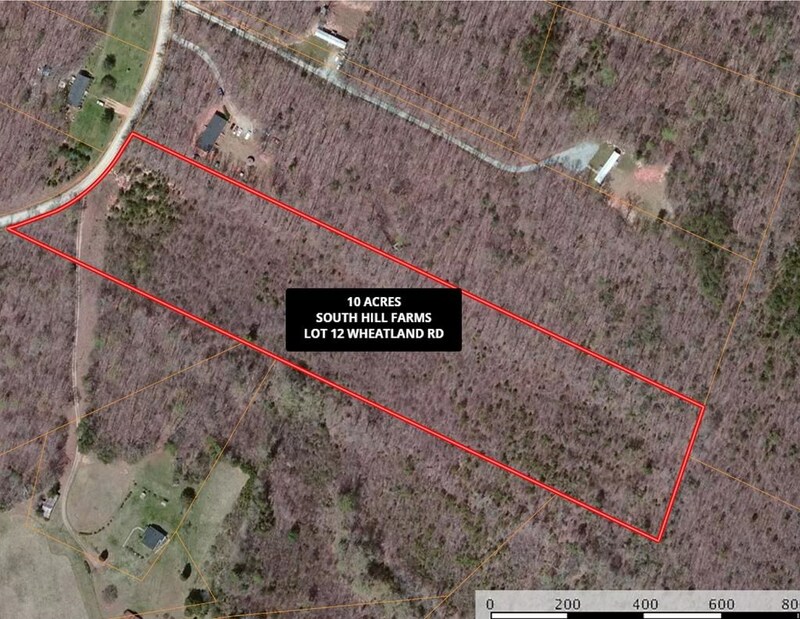 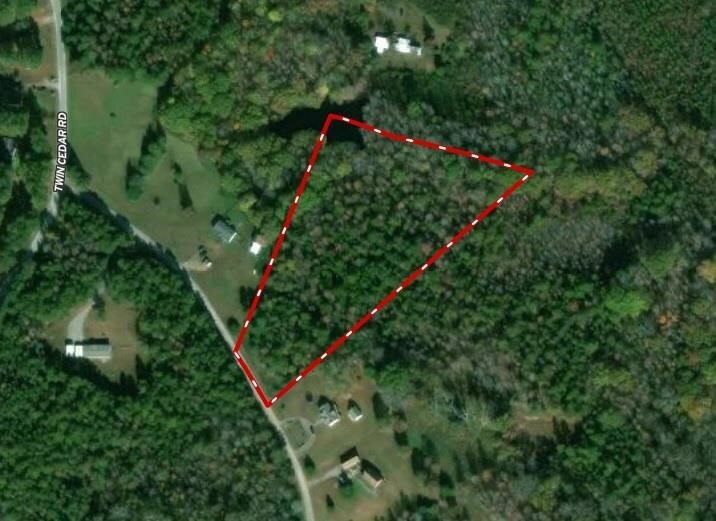 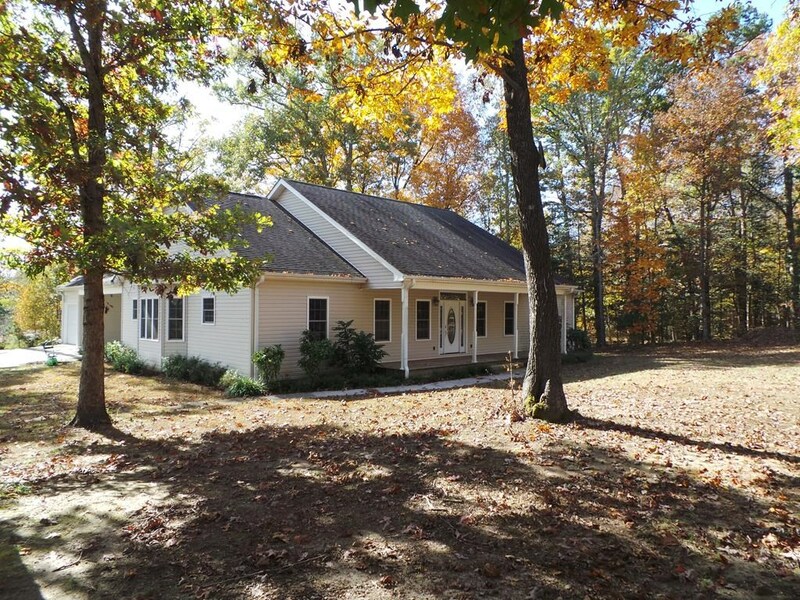 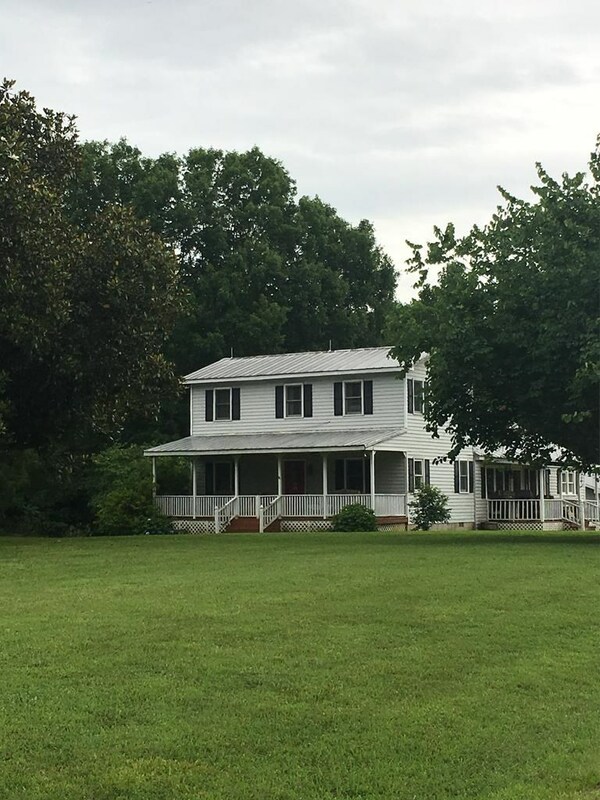 Large Farm Acreage in Halifax VA for Sale! 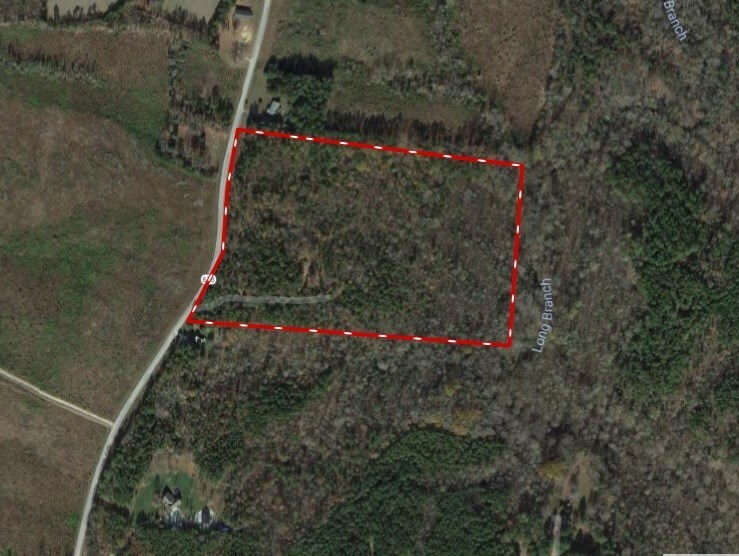 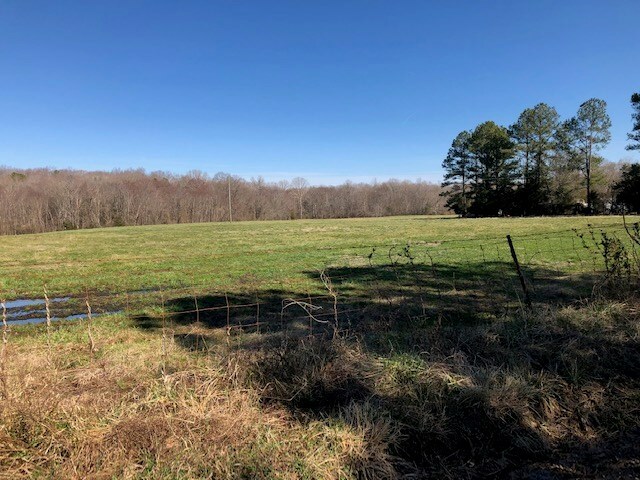 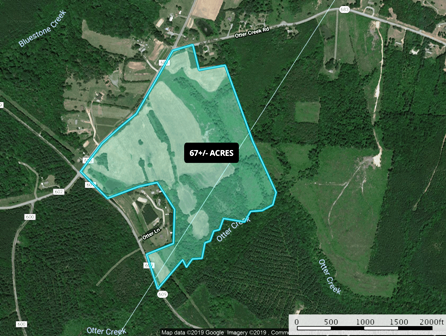 Large Acreage Tract for Sale in Pilot VA! 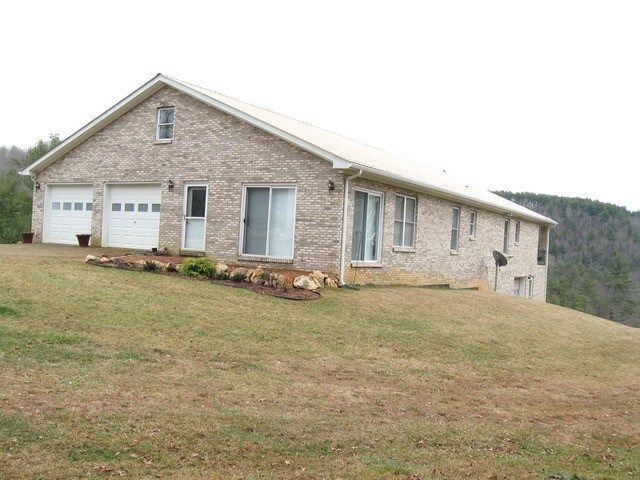 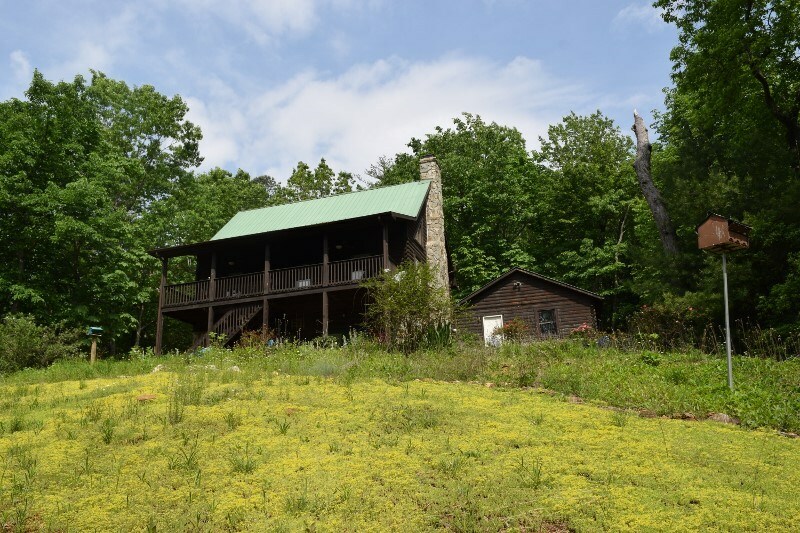 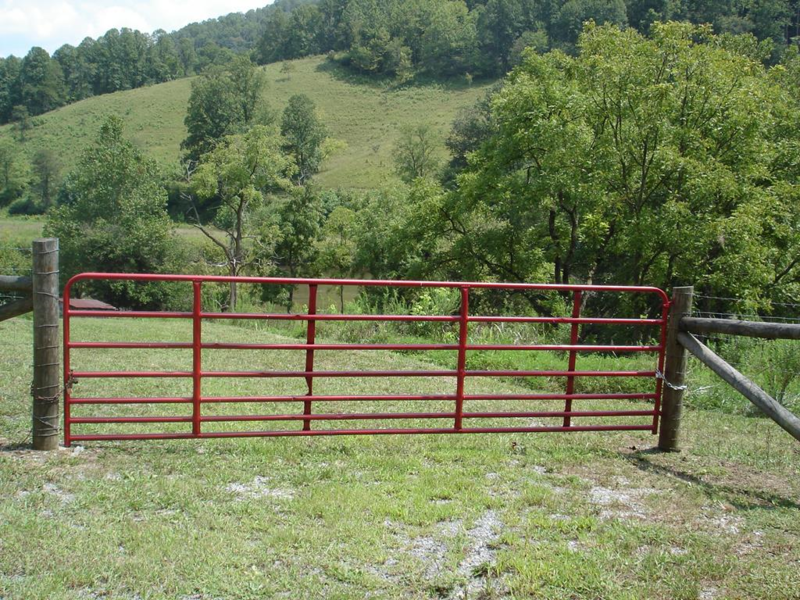 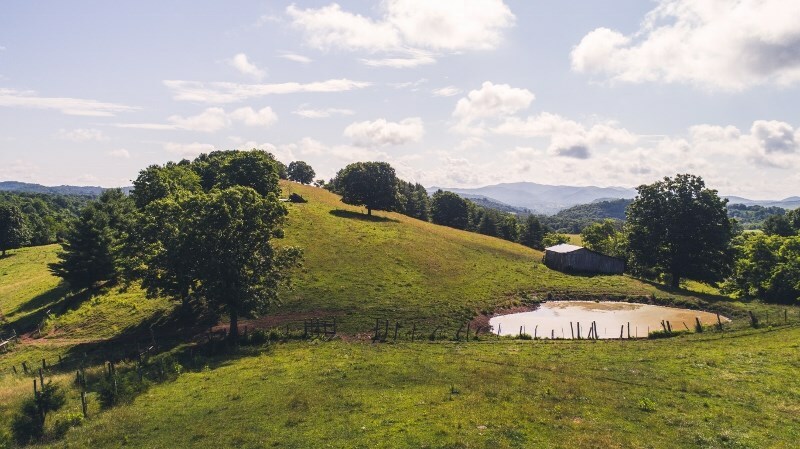 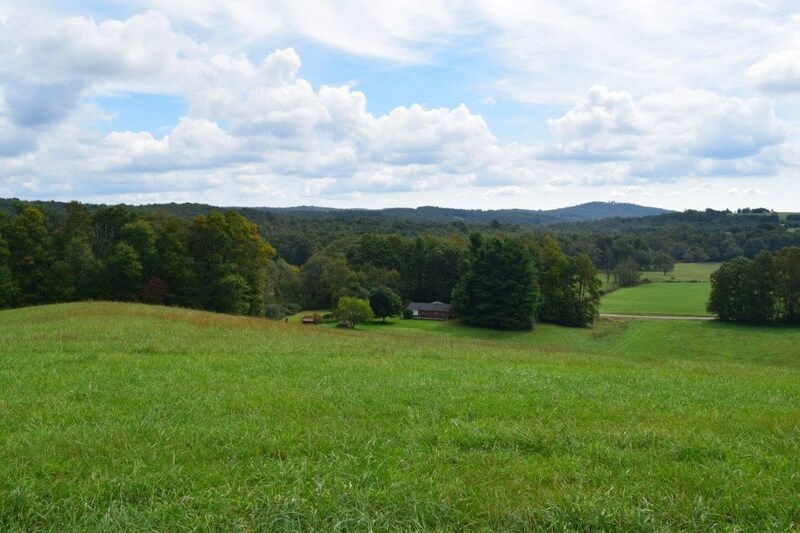 Large Acreage with Big Views in Blue Ridge Mountains. 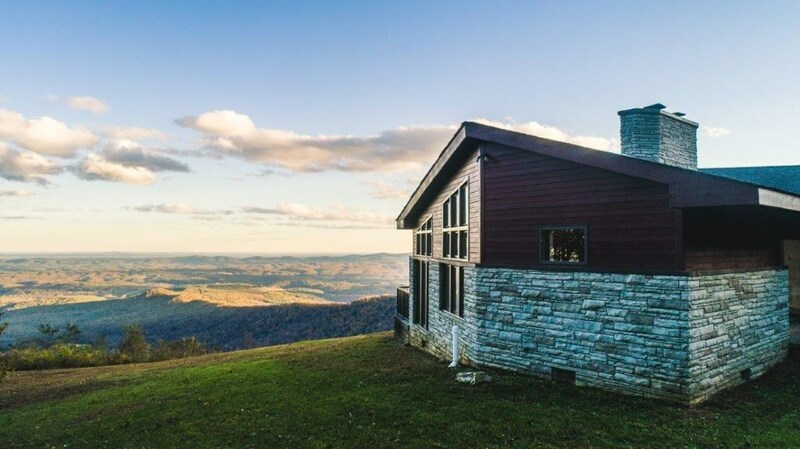 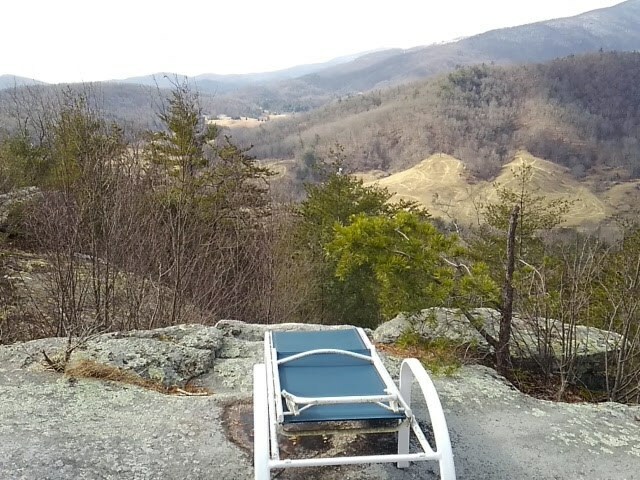 Private Mountain Home in Southwest Virginia! 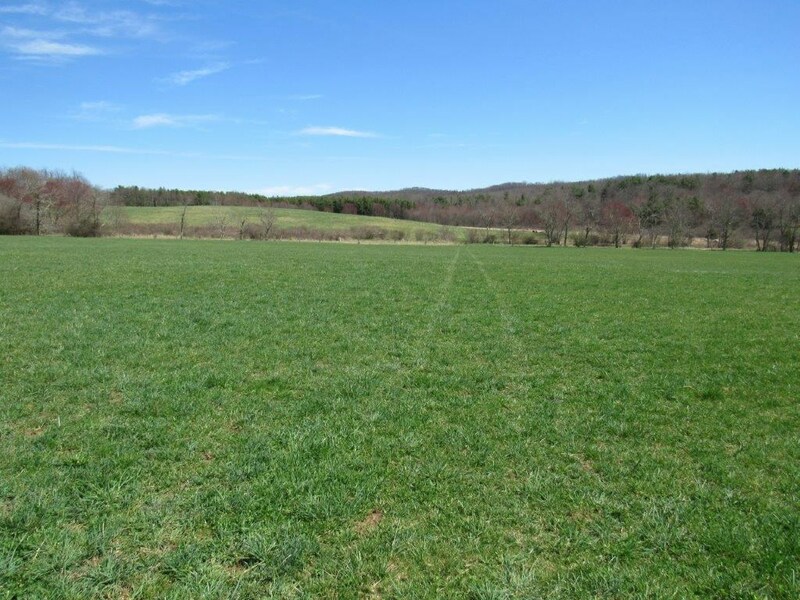 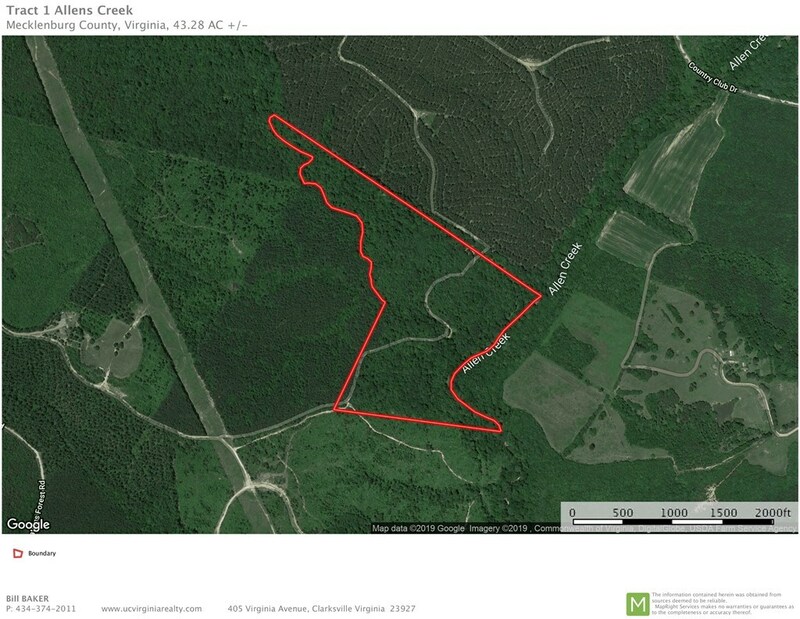 Large Acreage Tract for Sale in Floyd VA! 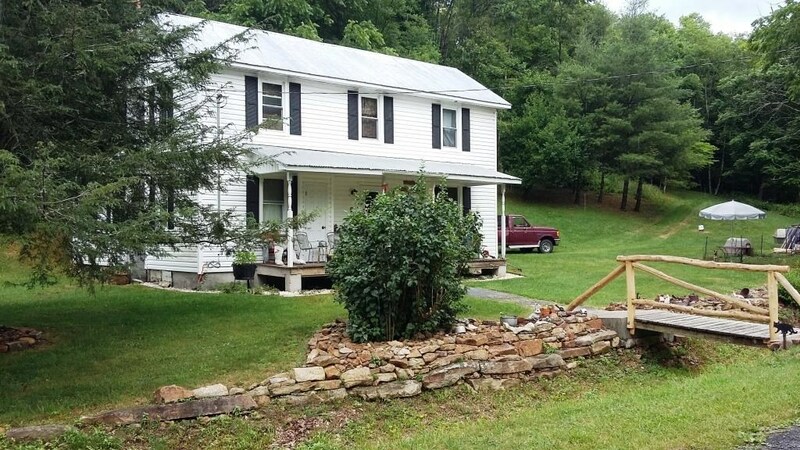 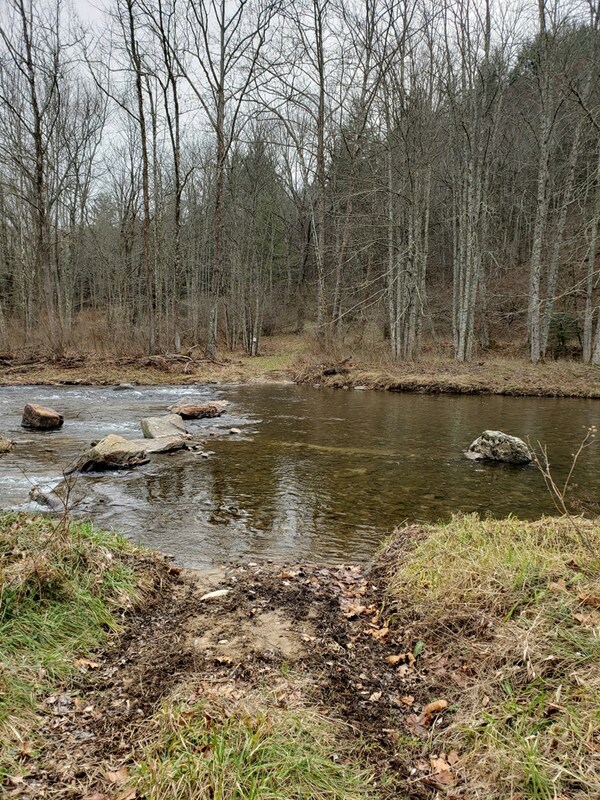 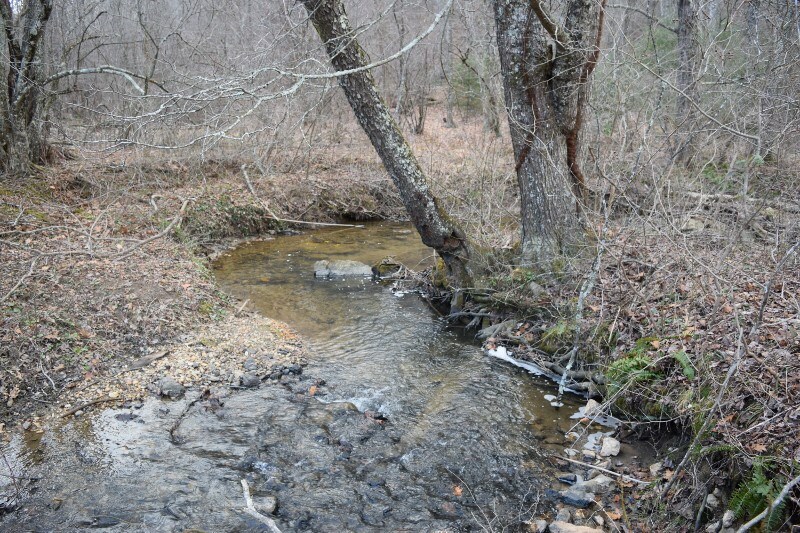 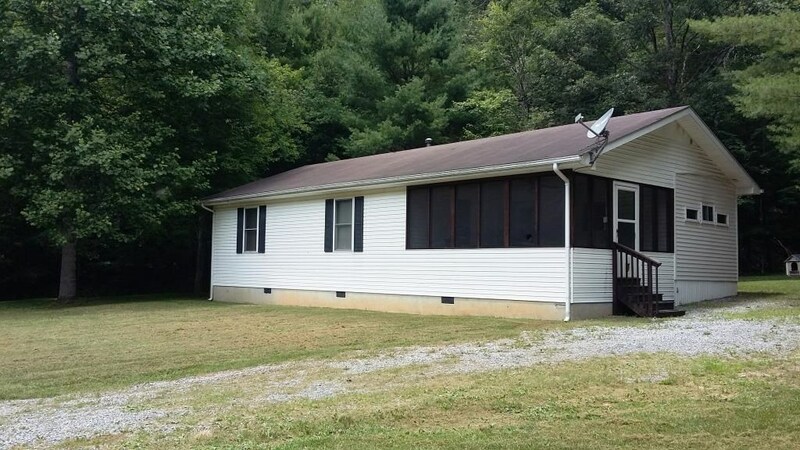 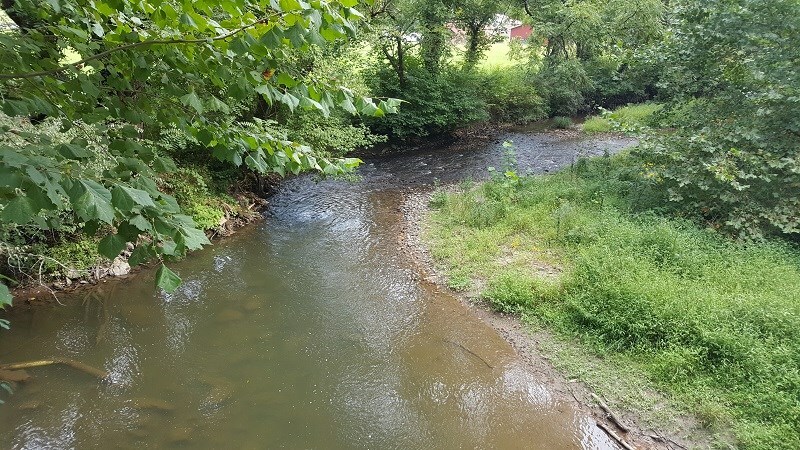 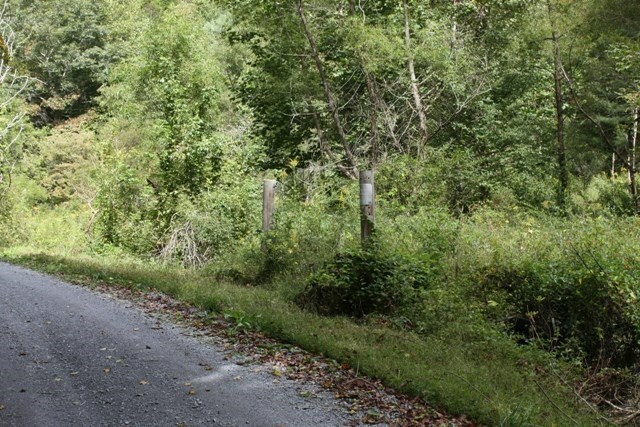 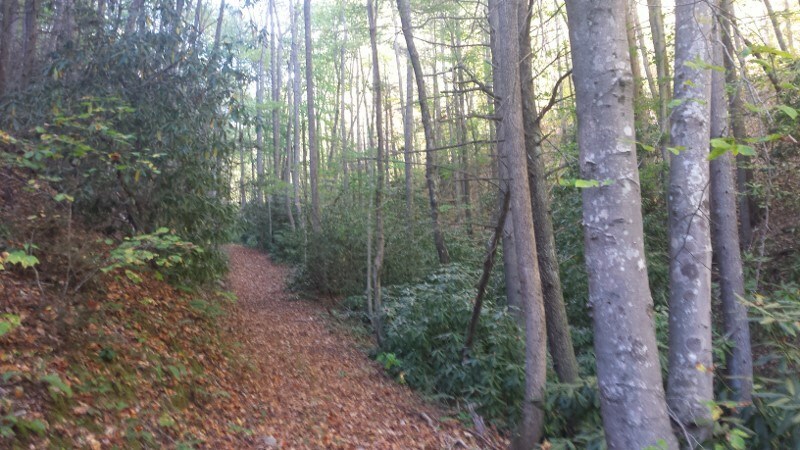 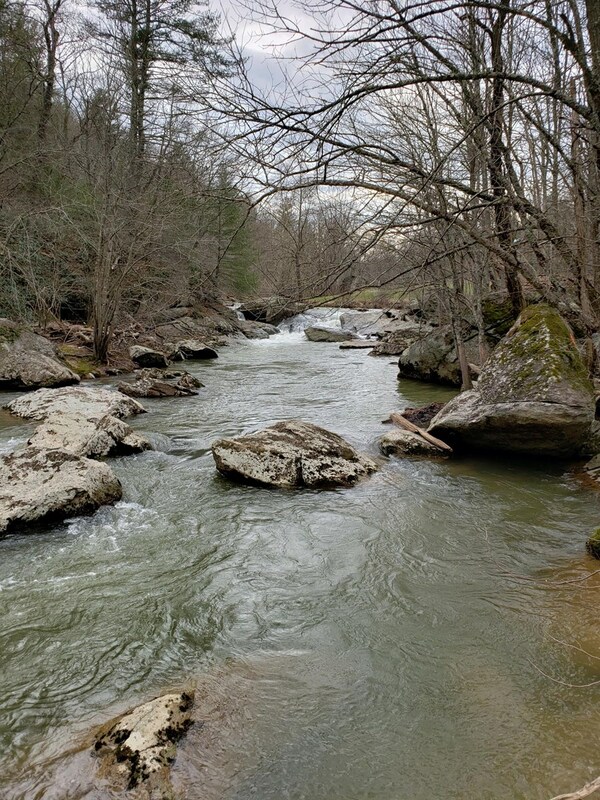 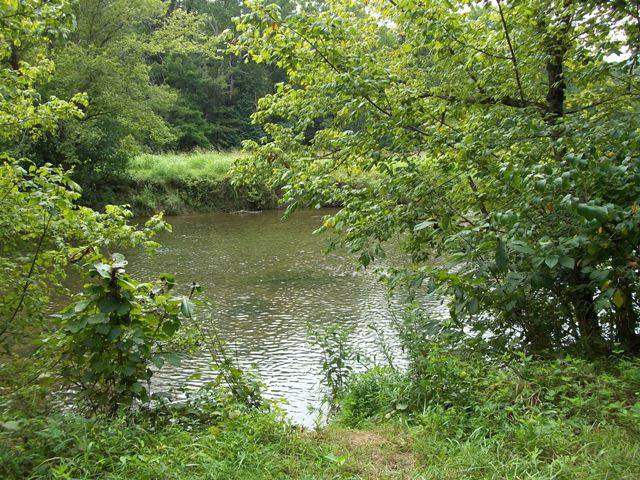 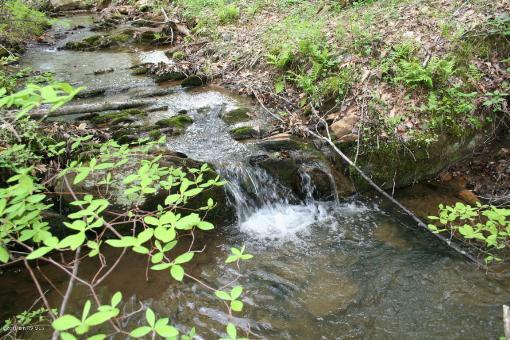 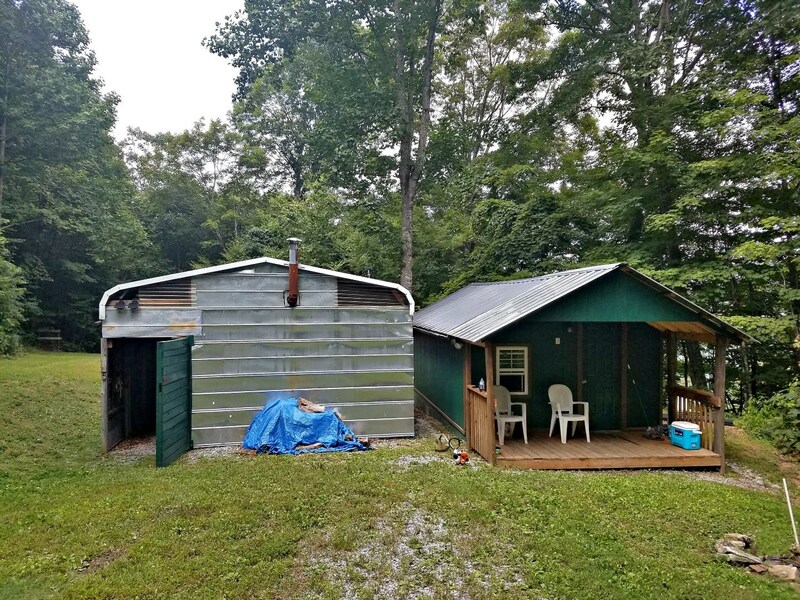 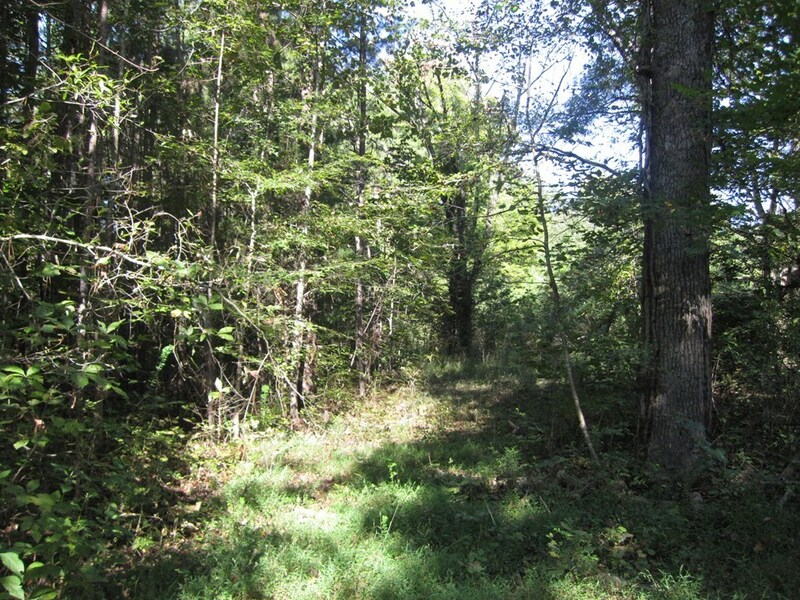 Beautiful Recreational Property for Sale in Galax VA! 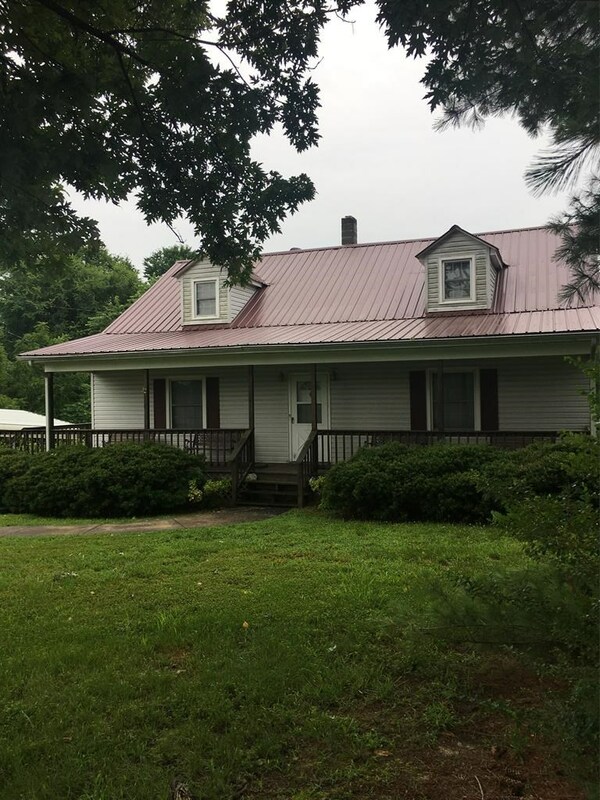 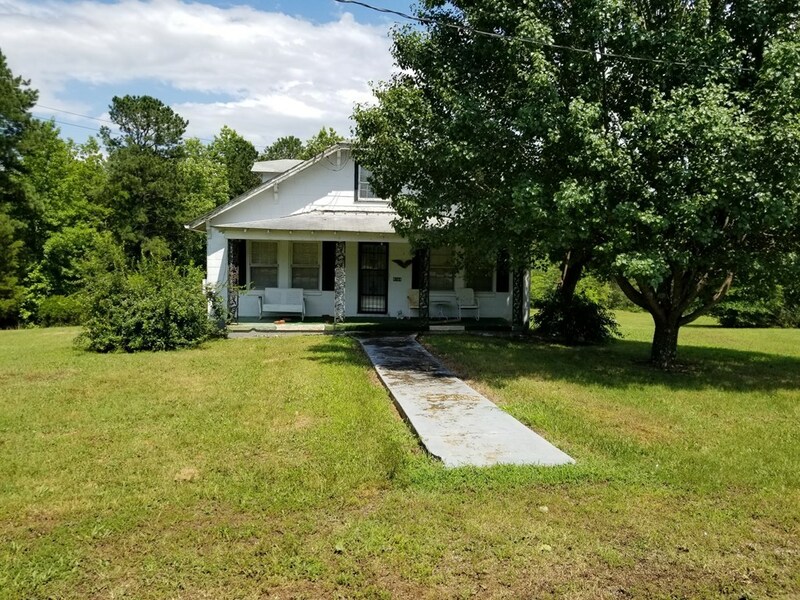 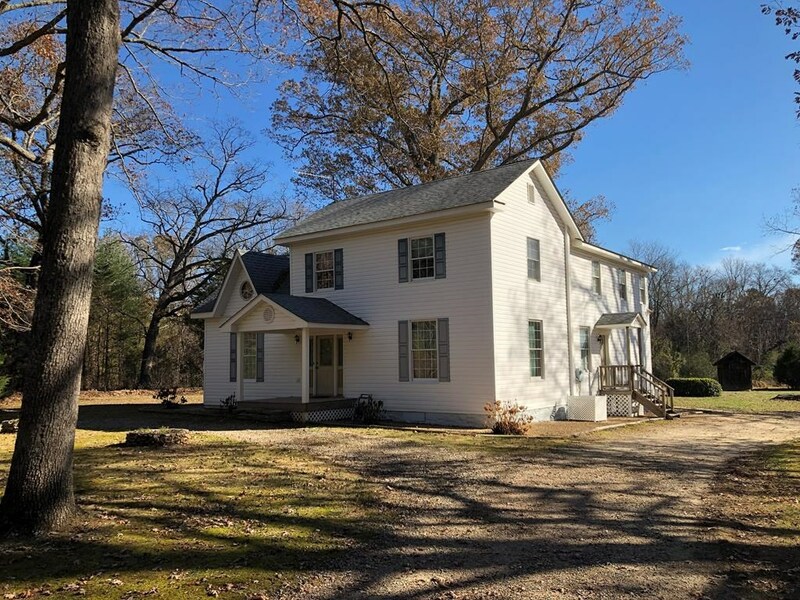 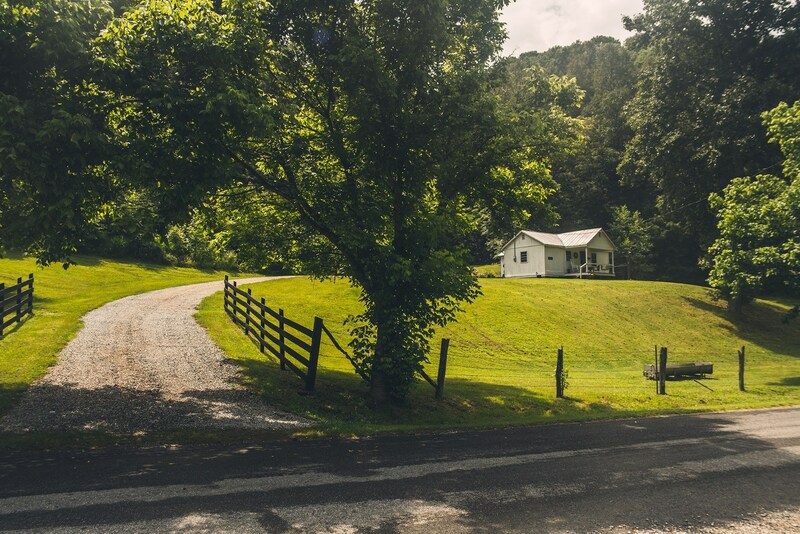 Farm for Sale in Floyd VA! 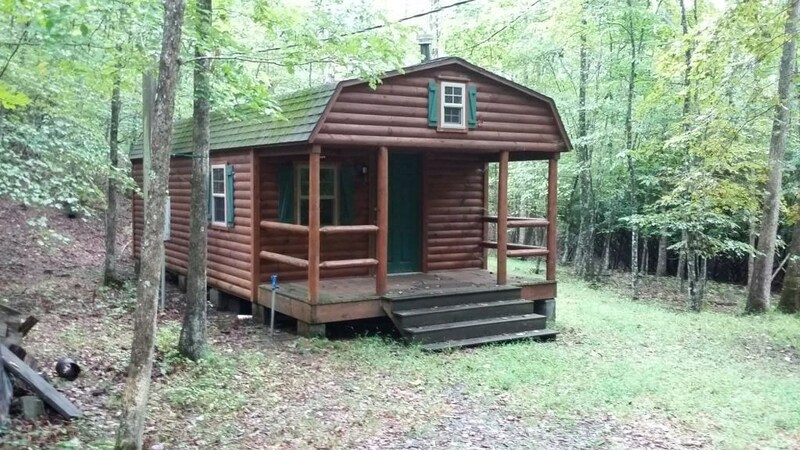 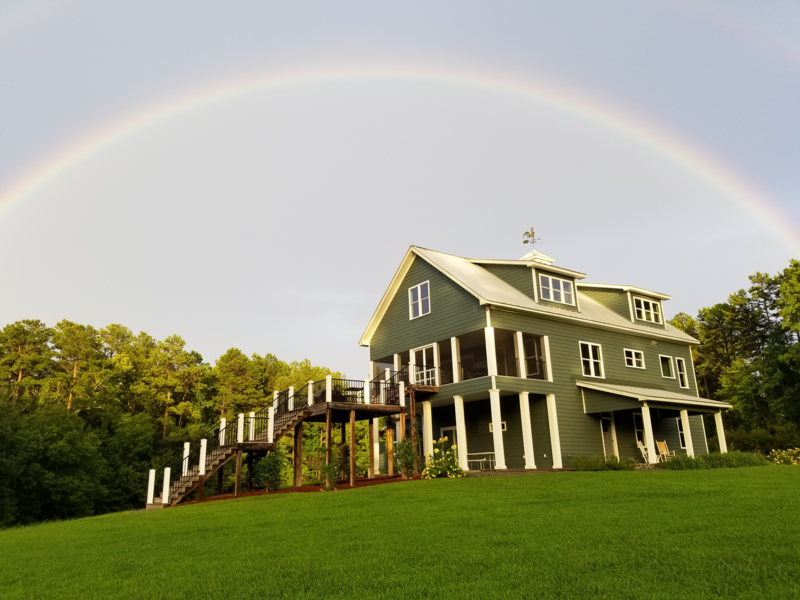 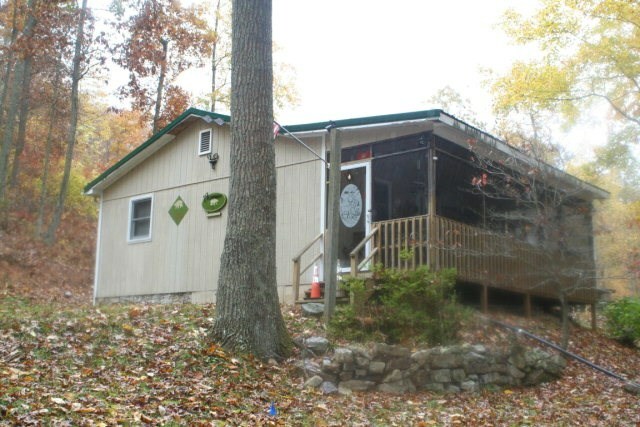 Recreational Log Home for Sale in Stuart VA! 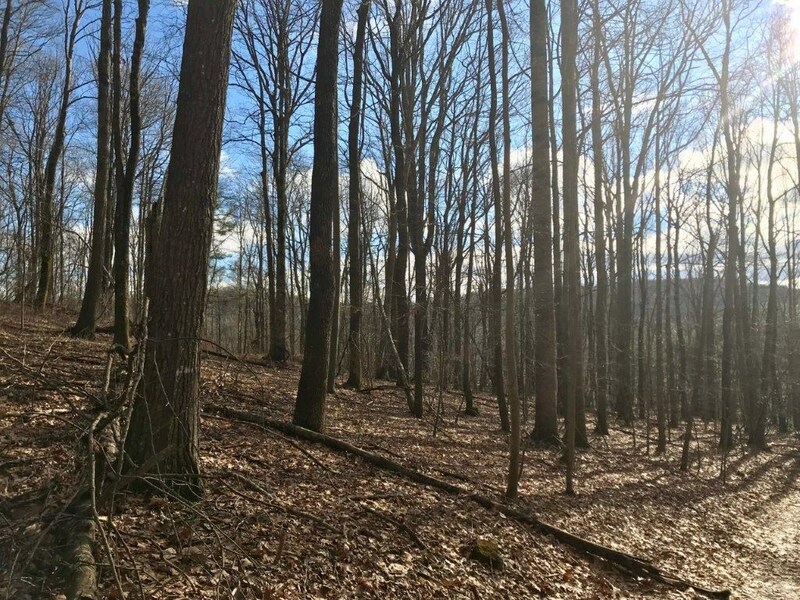 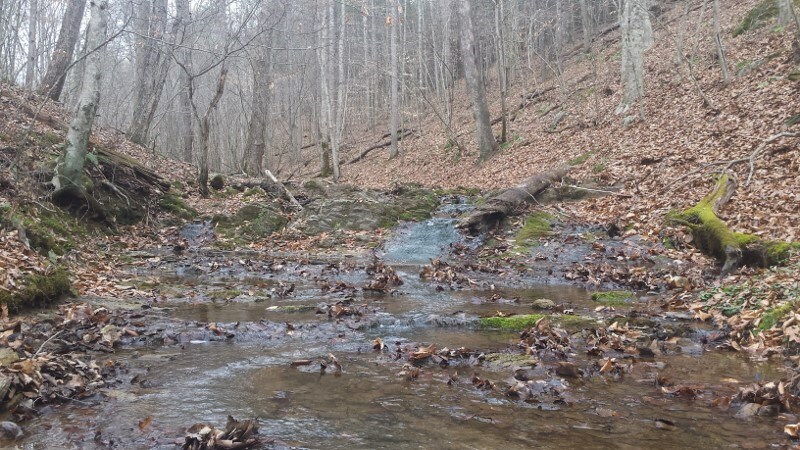 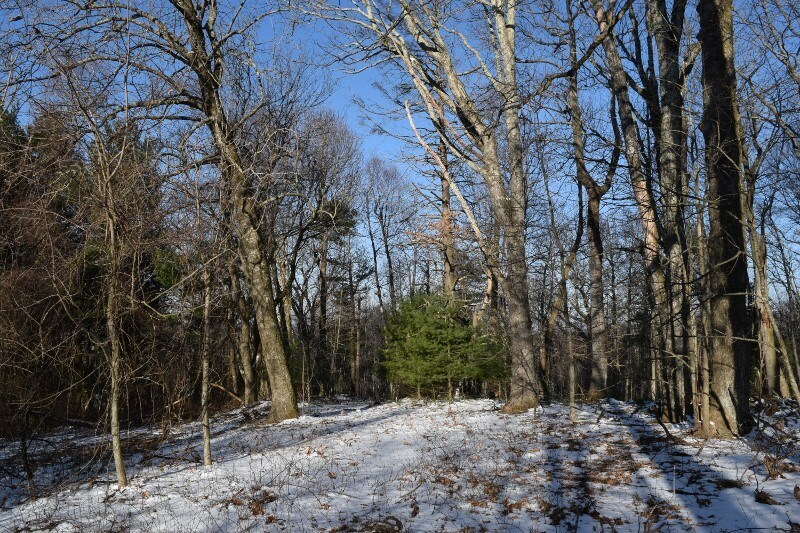 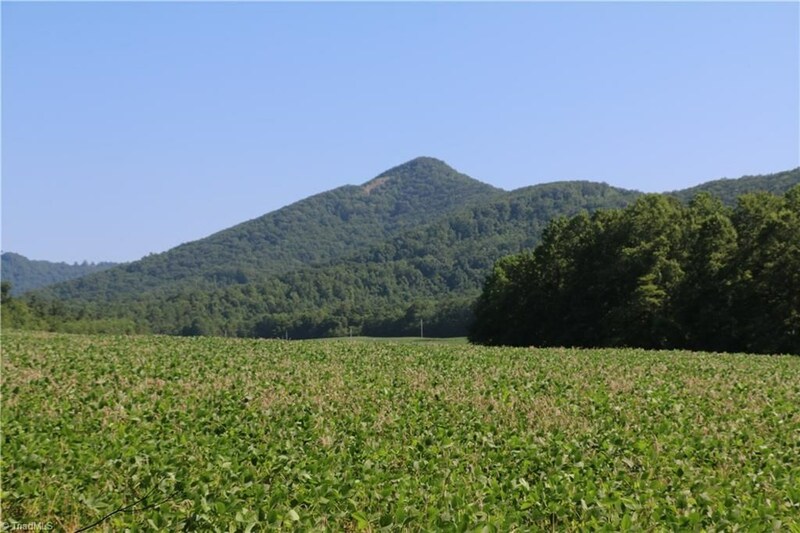 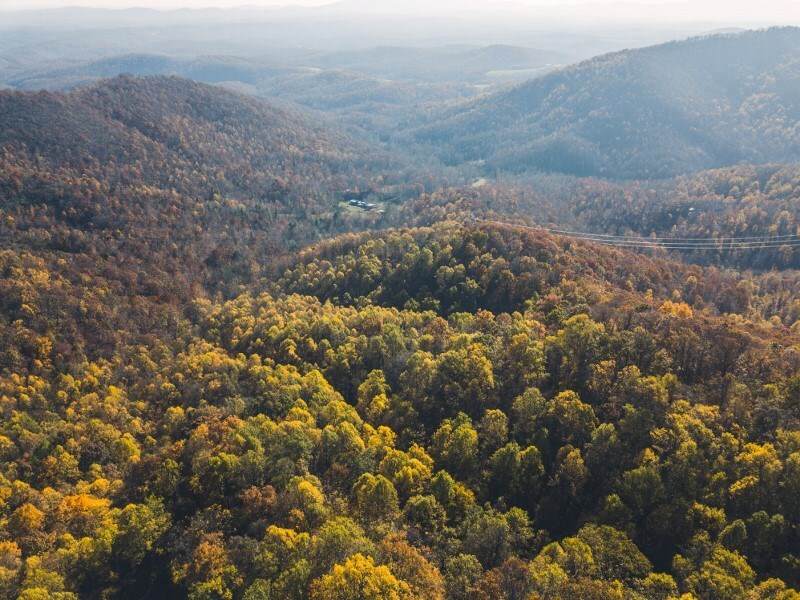 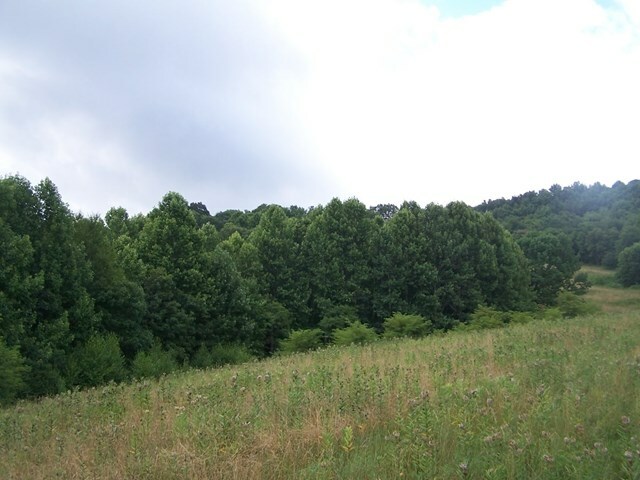 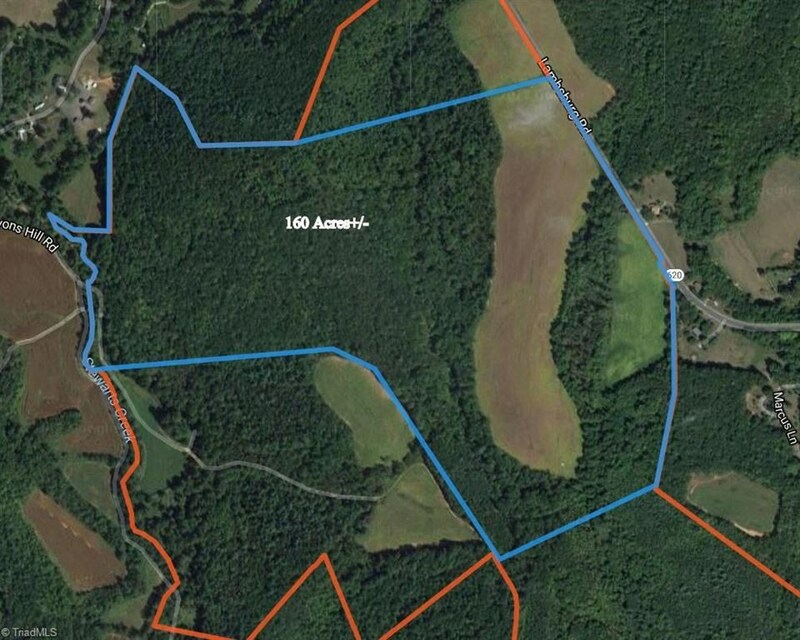 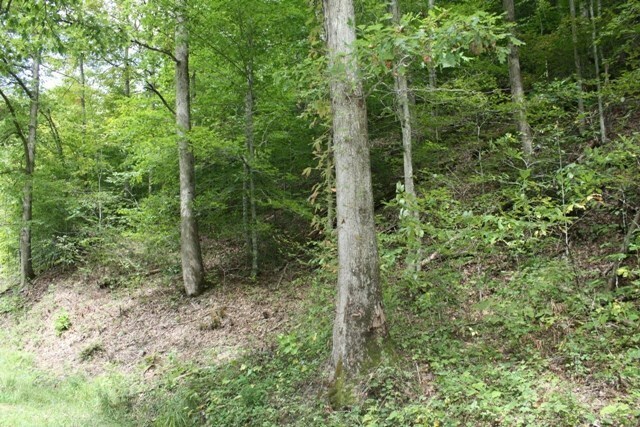 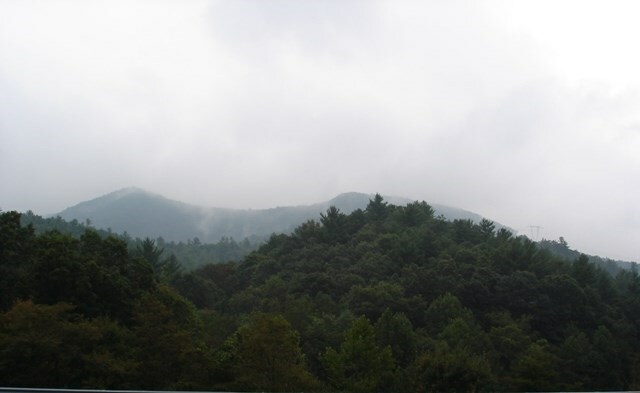 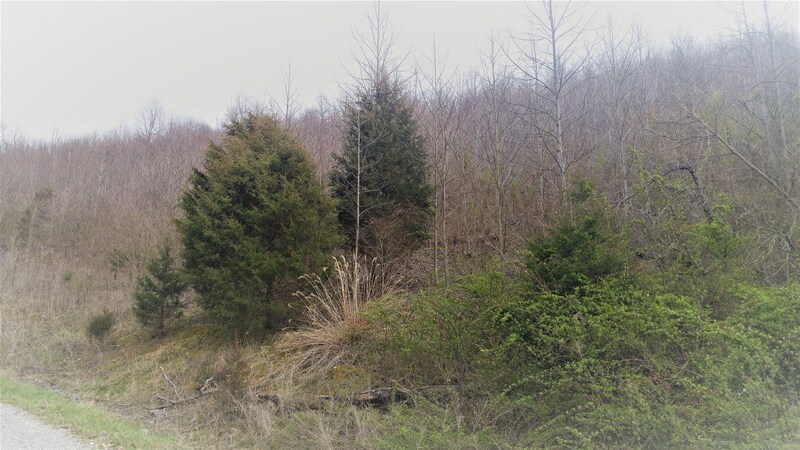 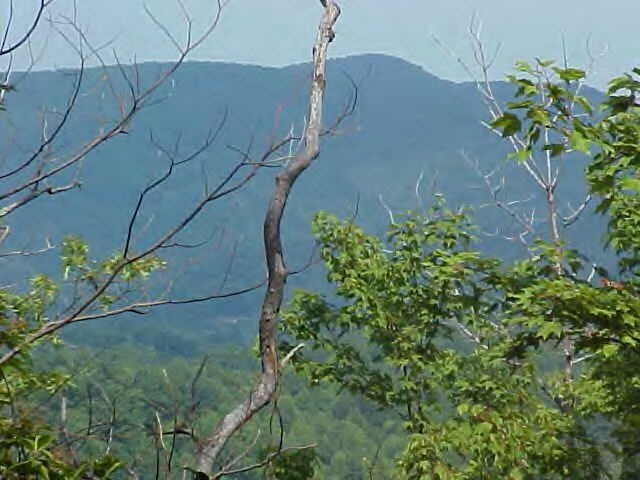 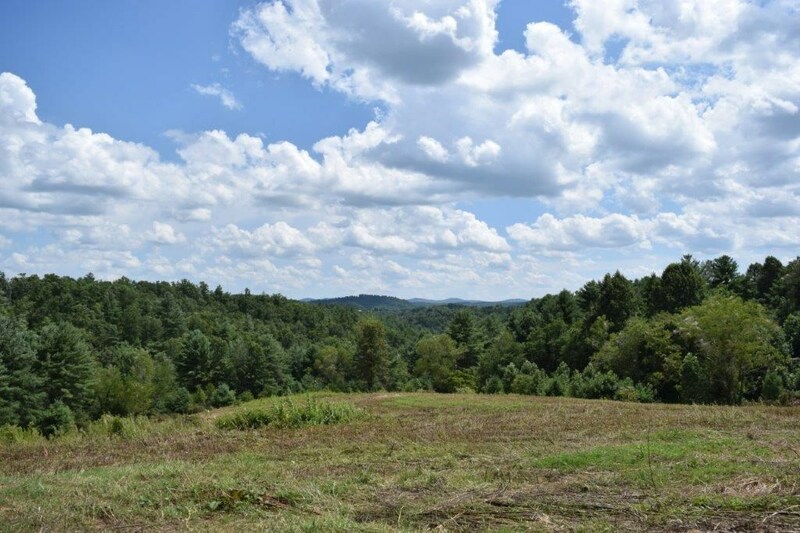 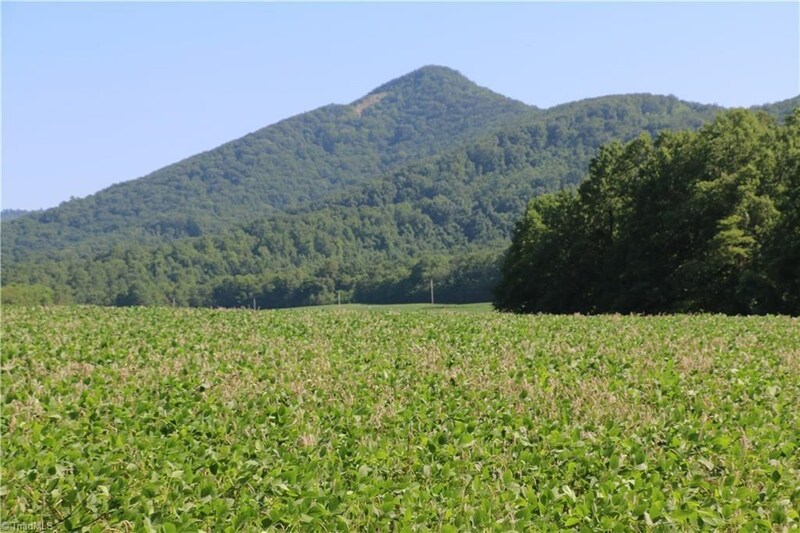 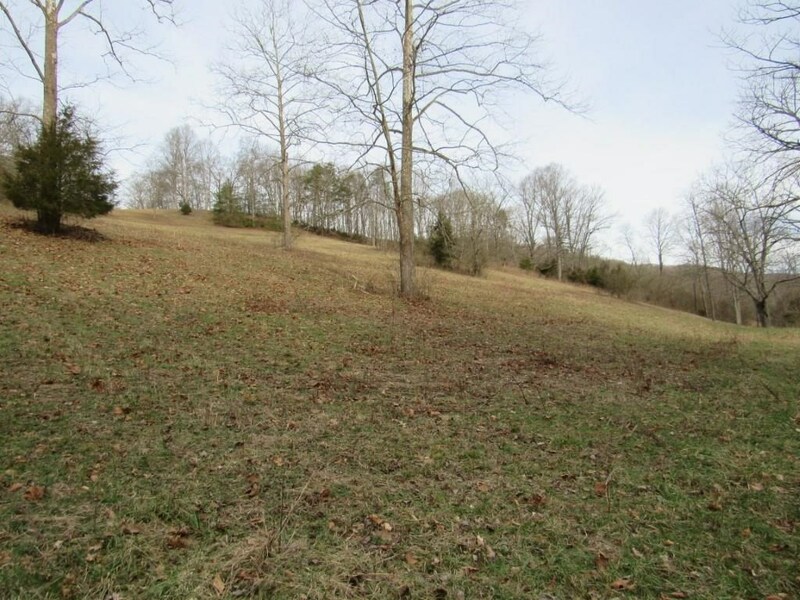 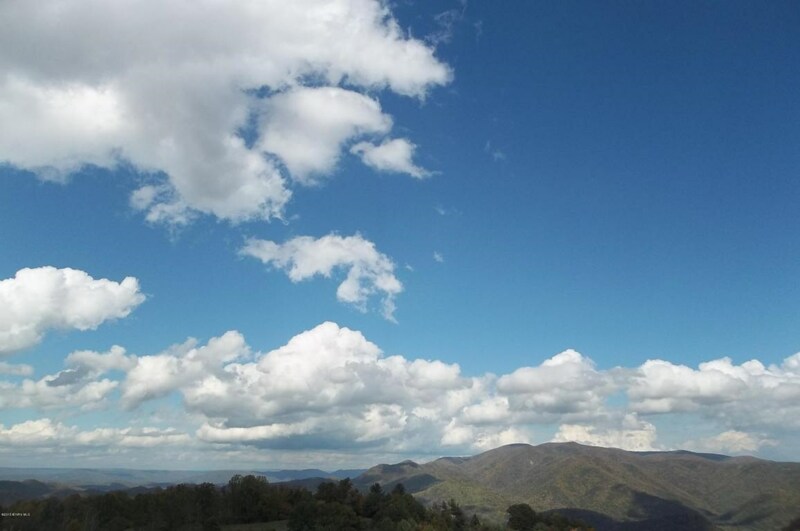 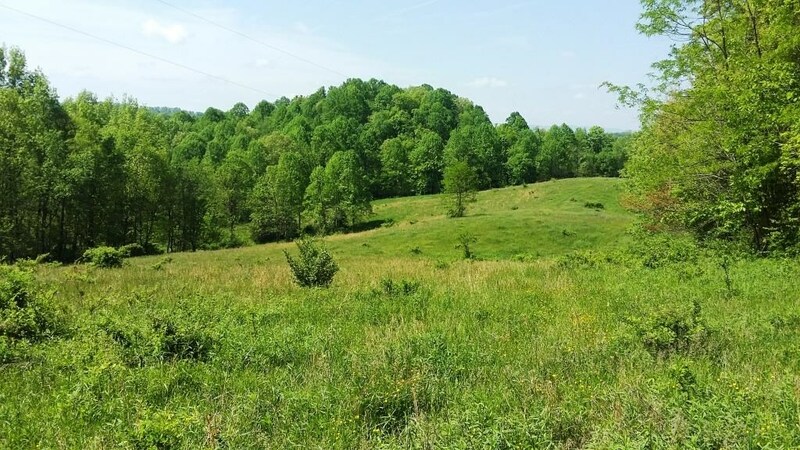 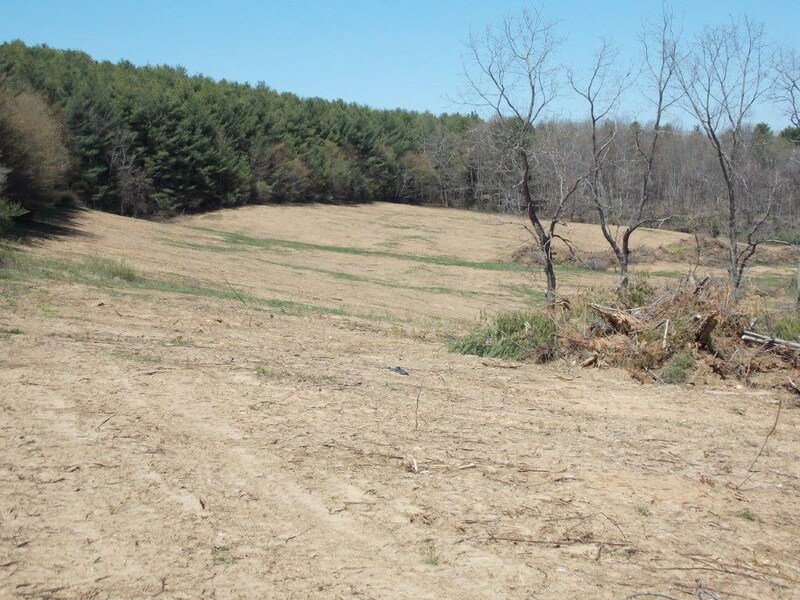 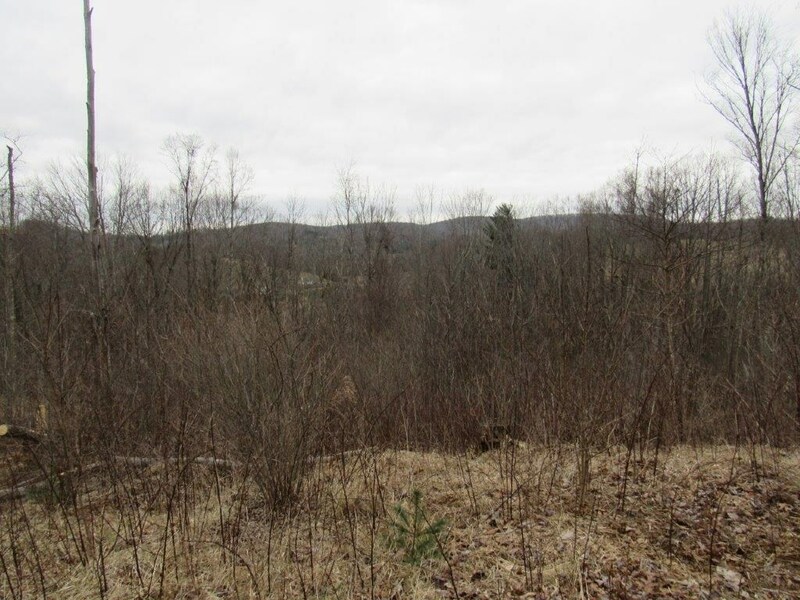 Over 100 Acres of Recreational Mountain Land in Ferrum VA! 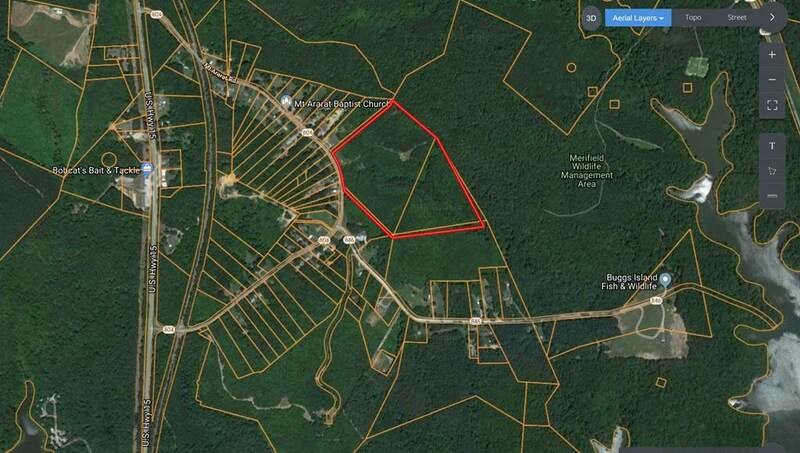 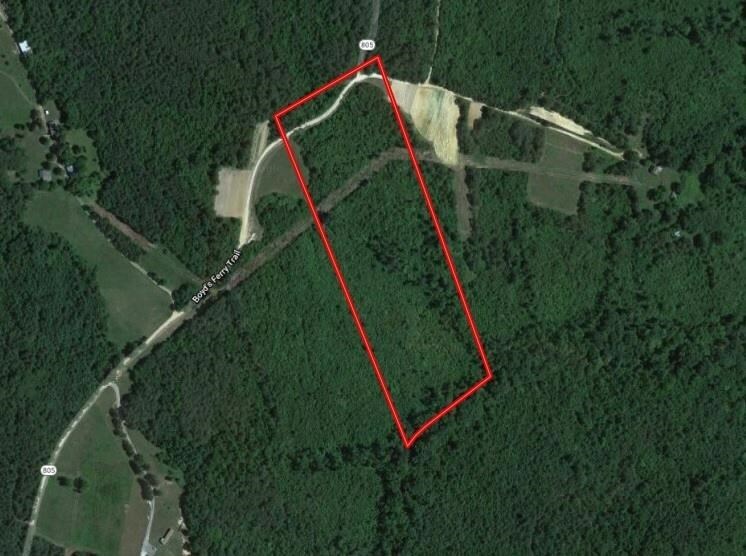 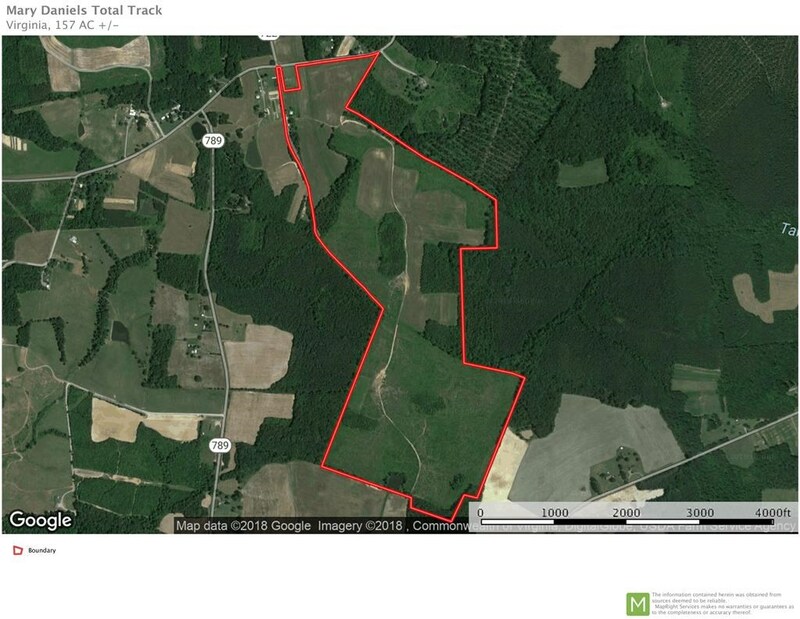 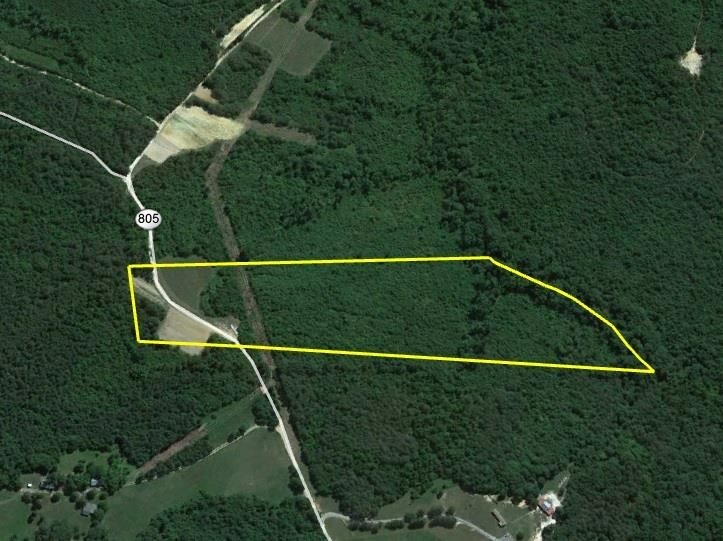 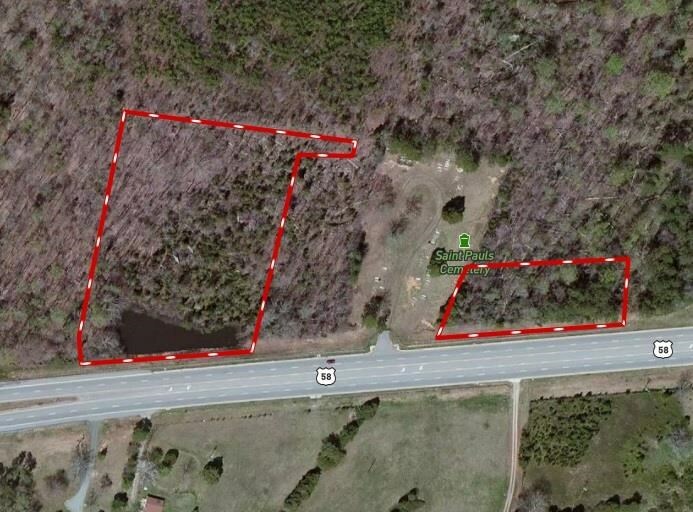 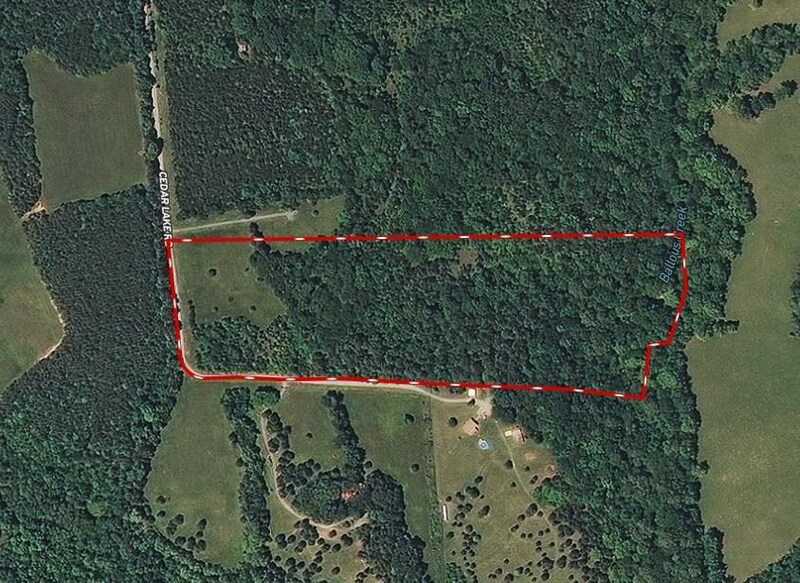 Recreational Land in Pearisburg VA for Sale! 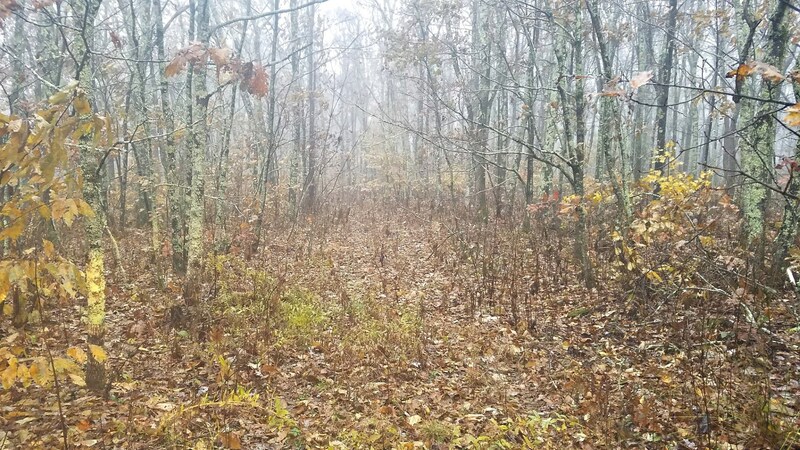 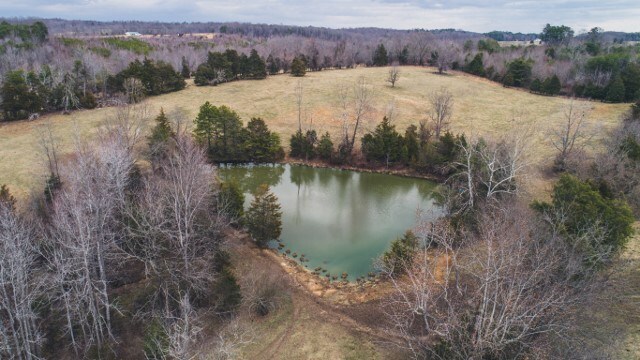 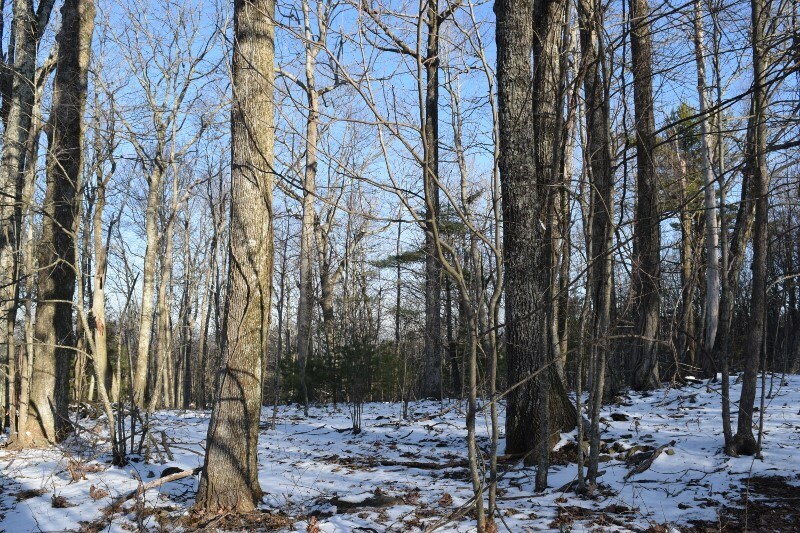 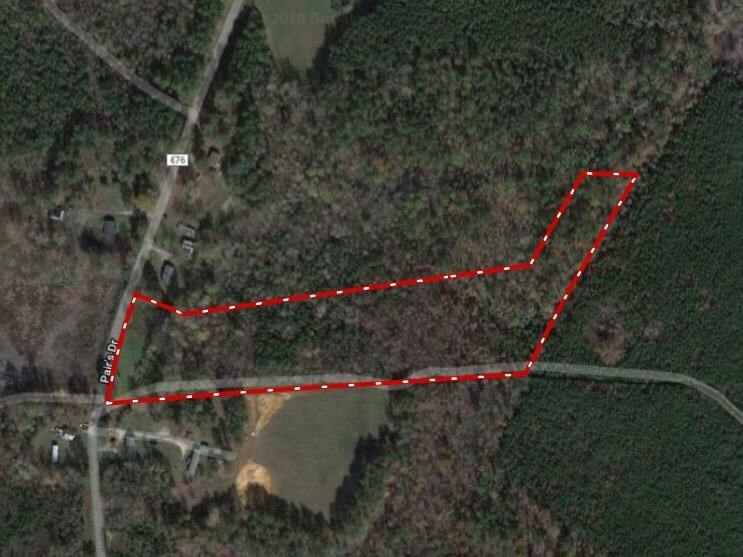 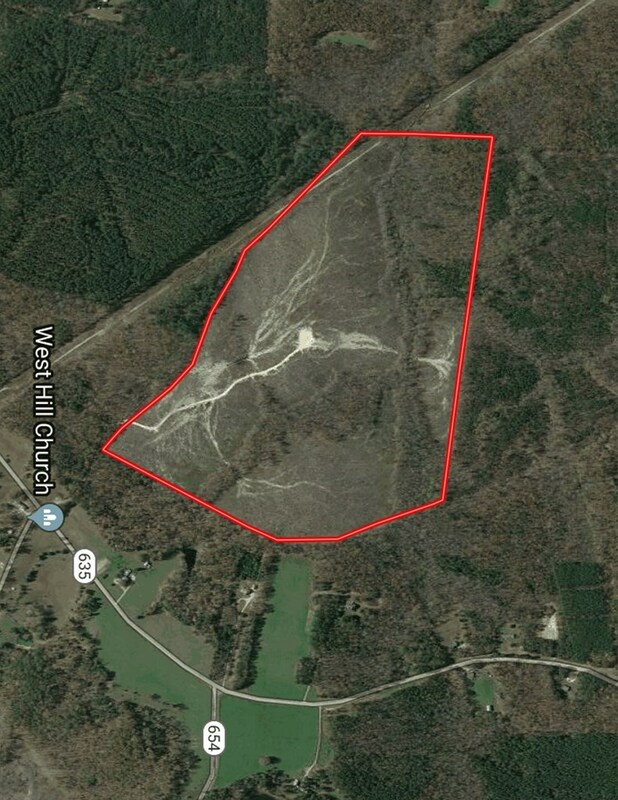 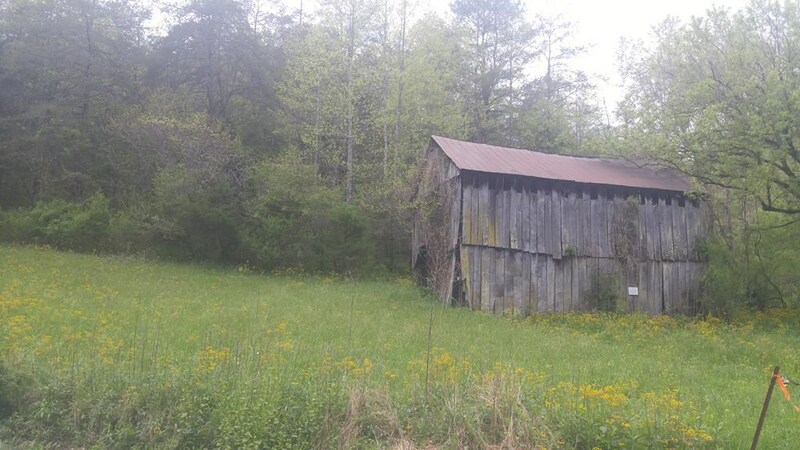 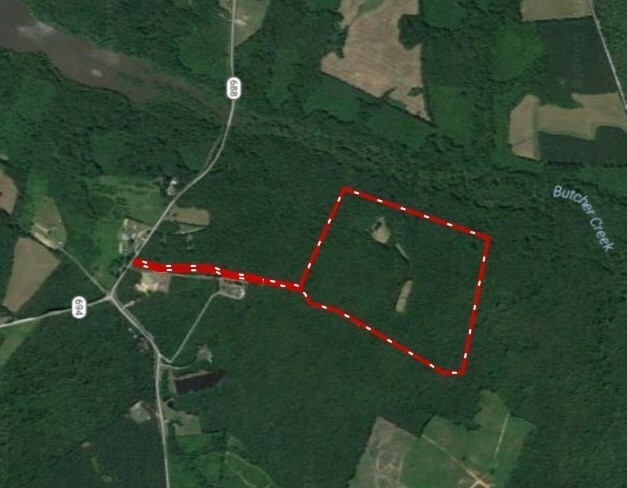 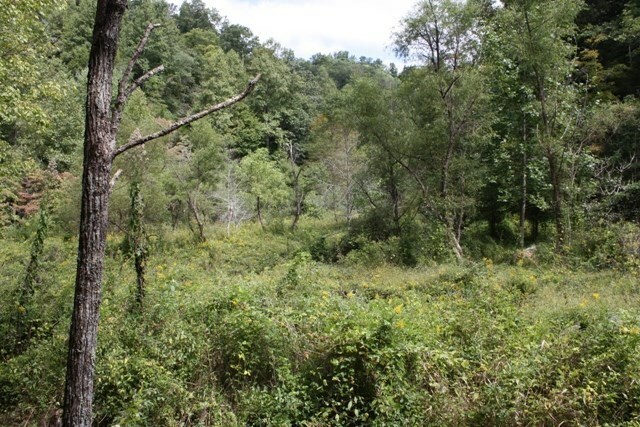 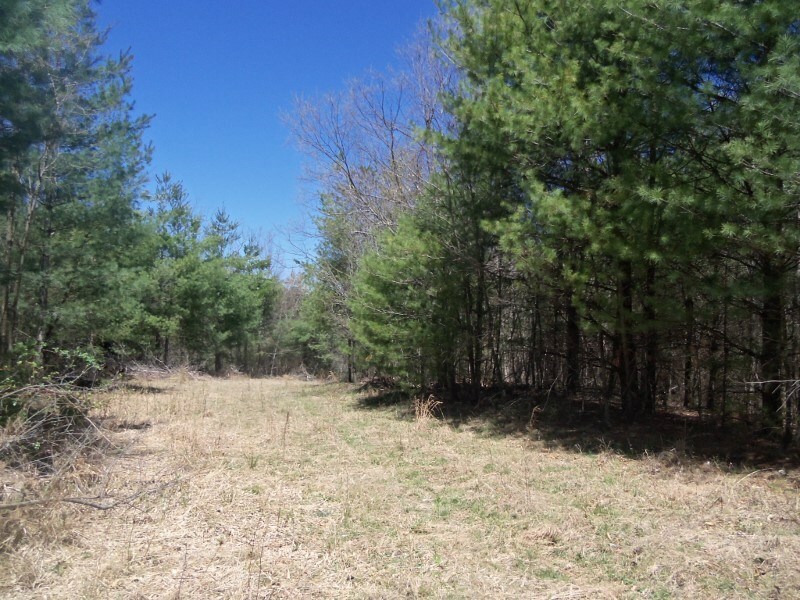 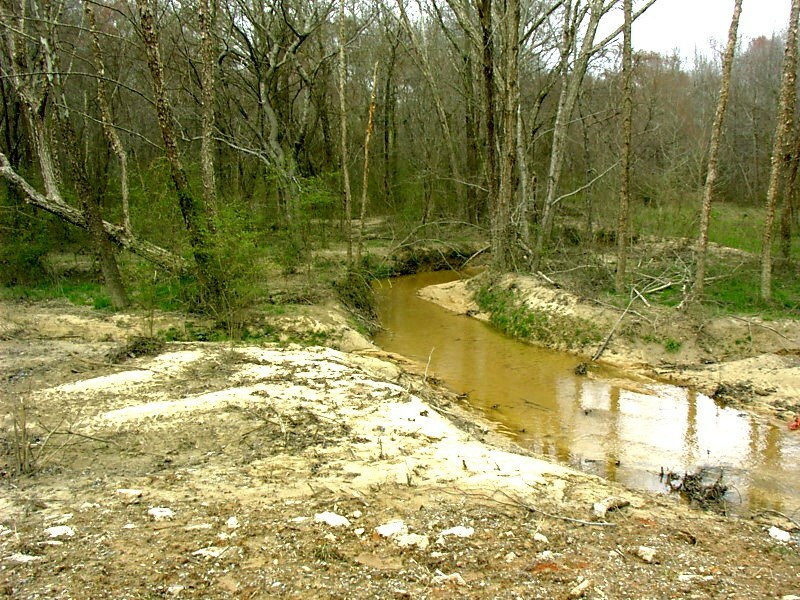 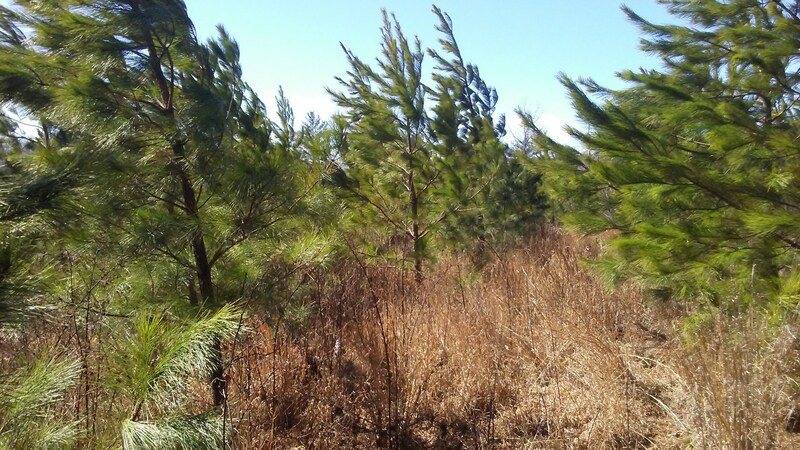 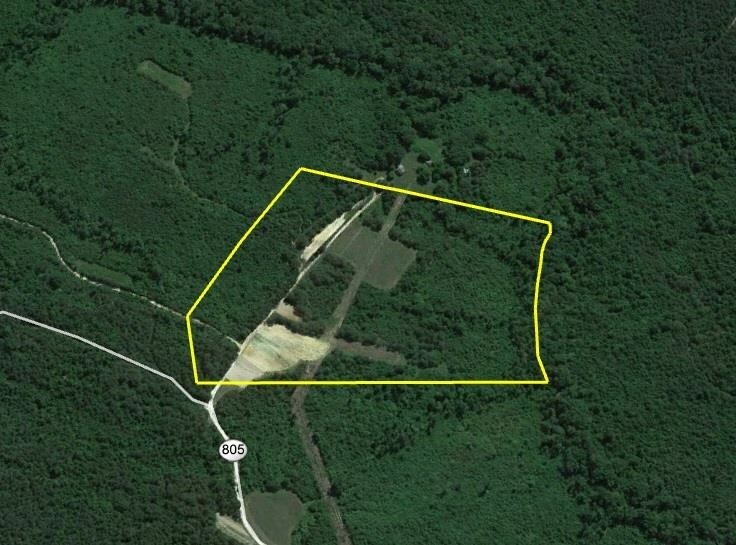 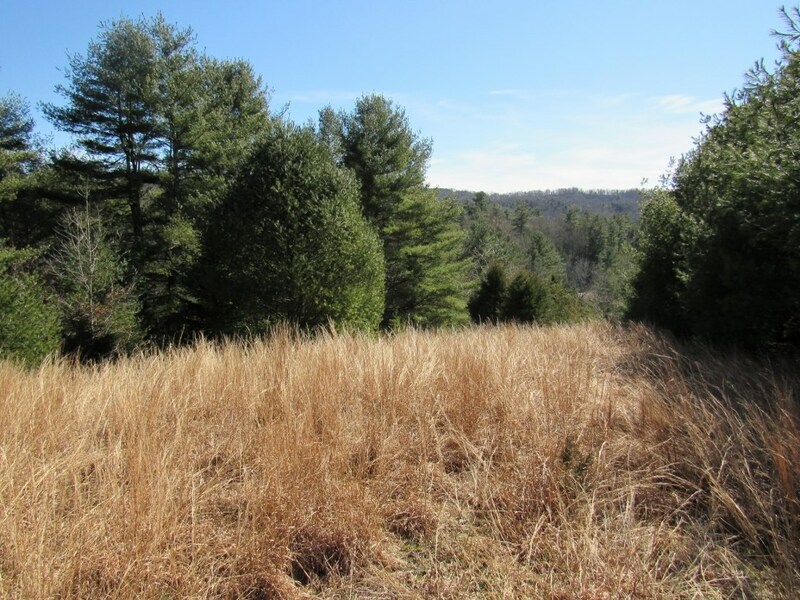 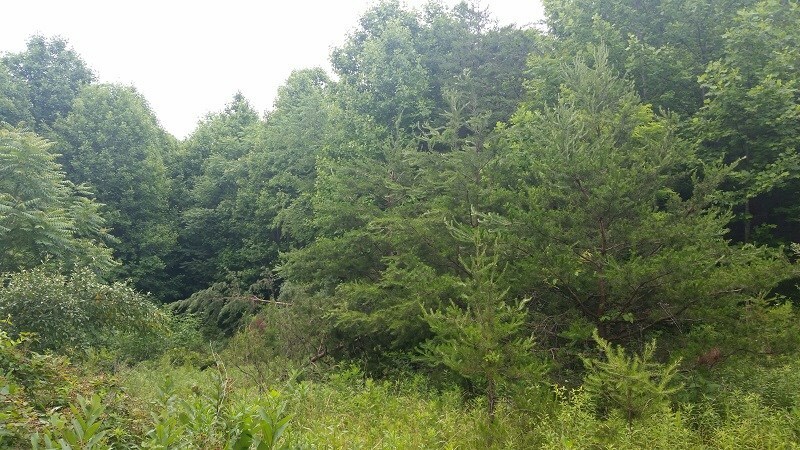 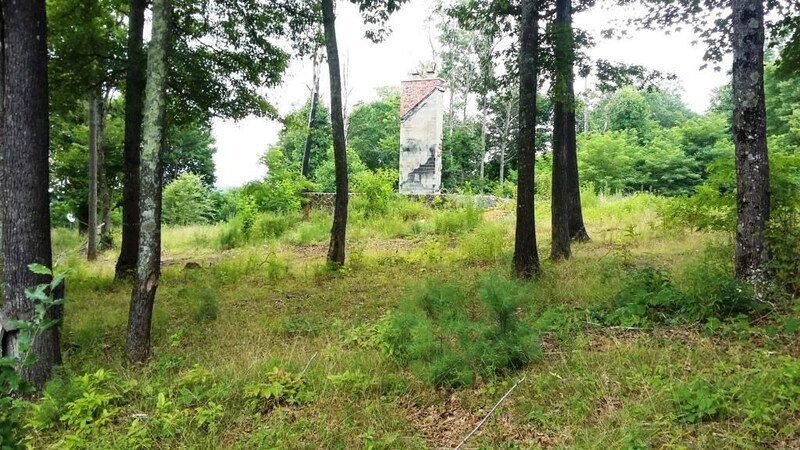 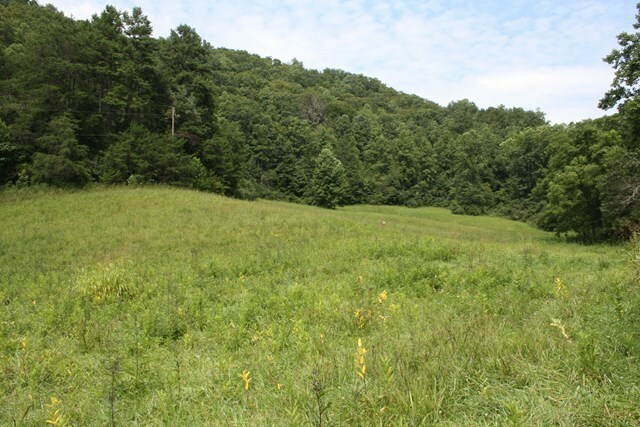 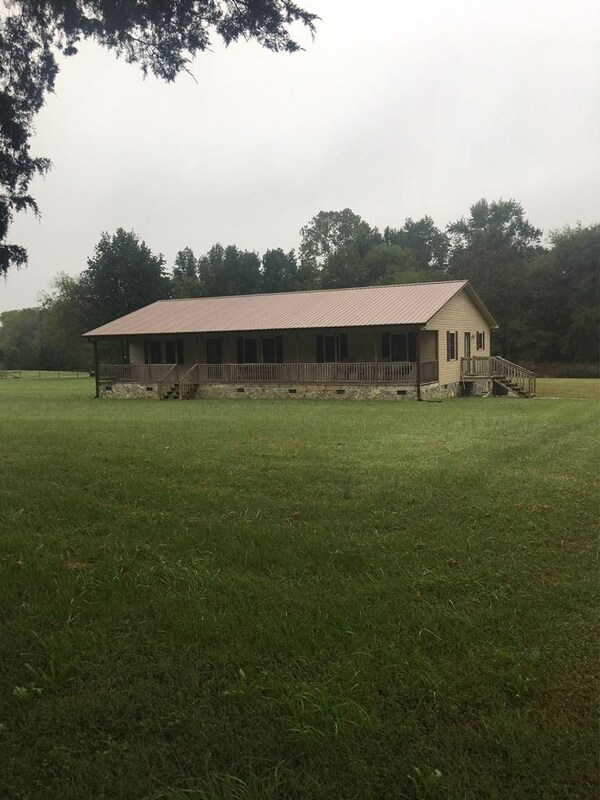 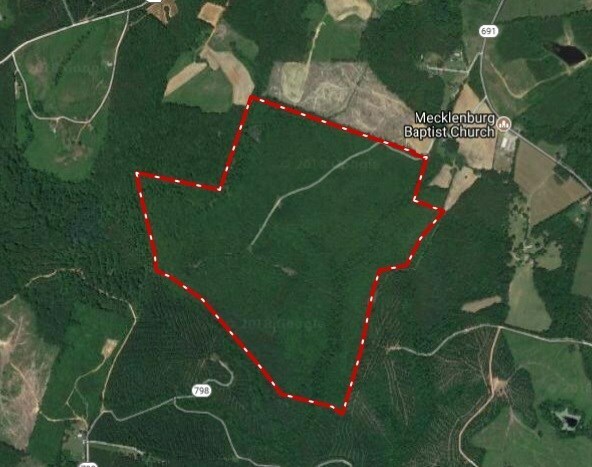 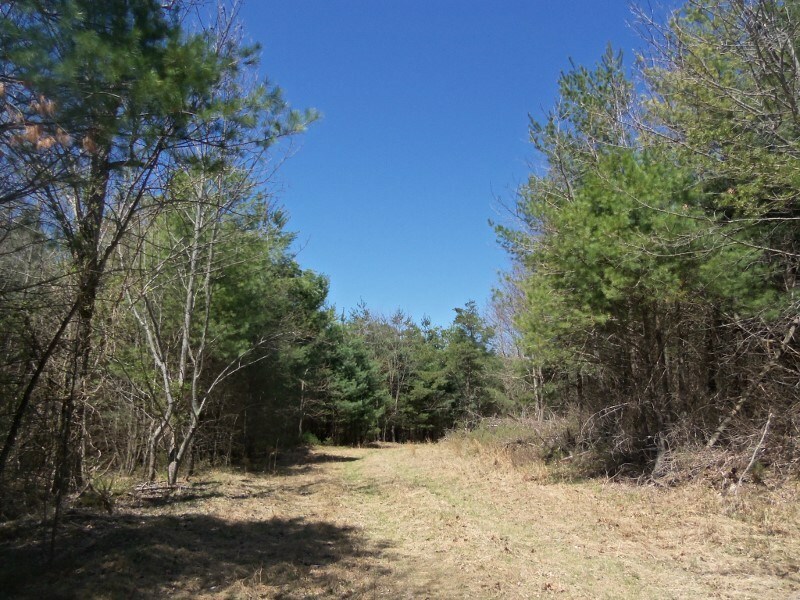 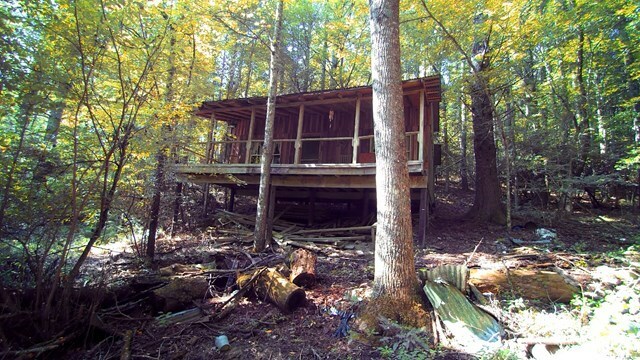 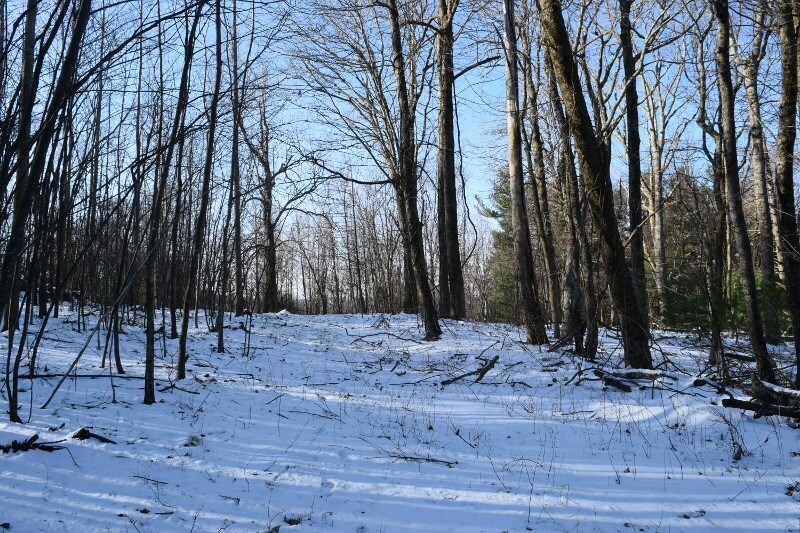 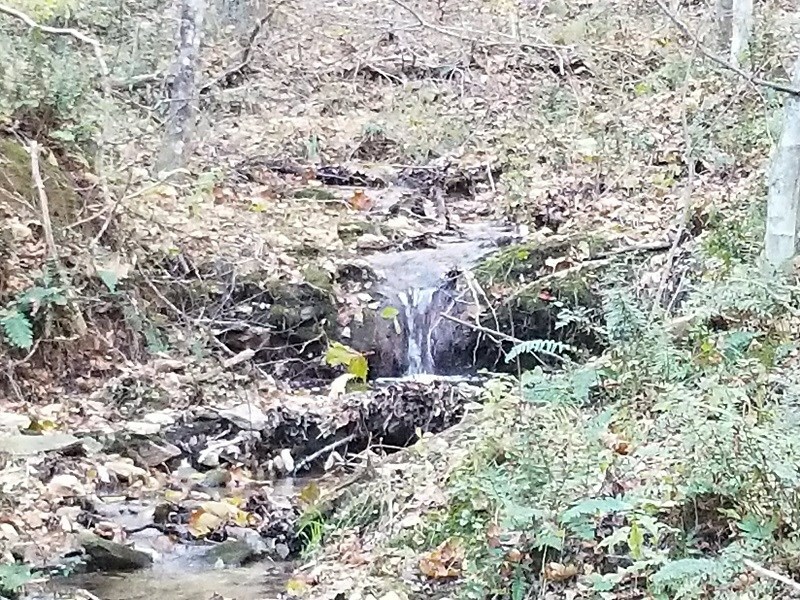 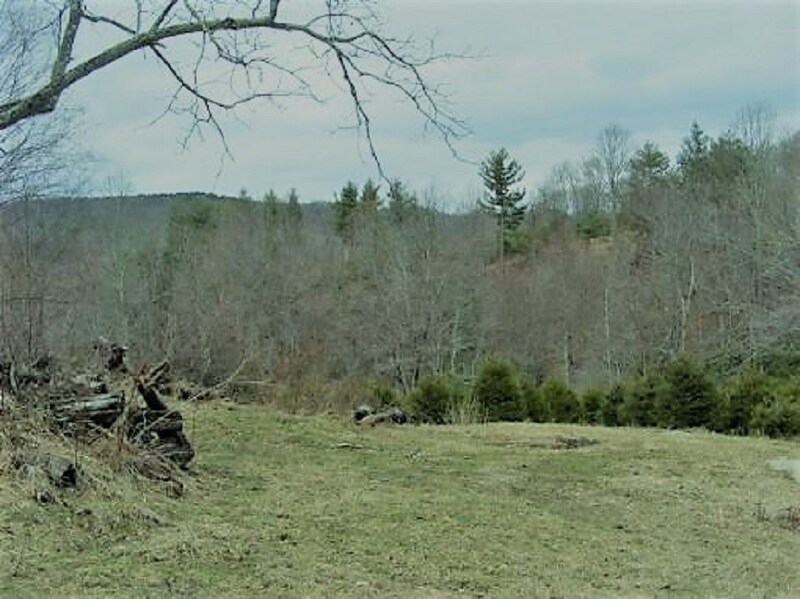 Secluded Hunting Land in the Mountains of Dugspur VA! 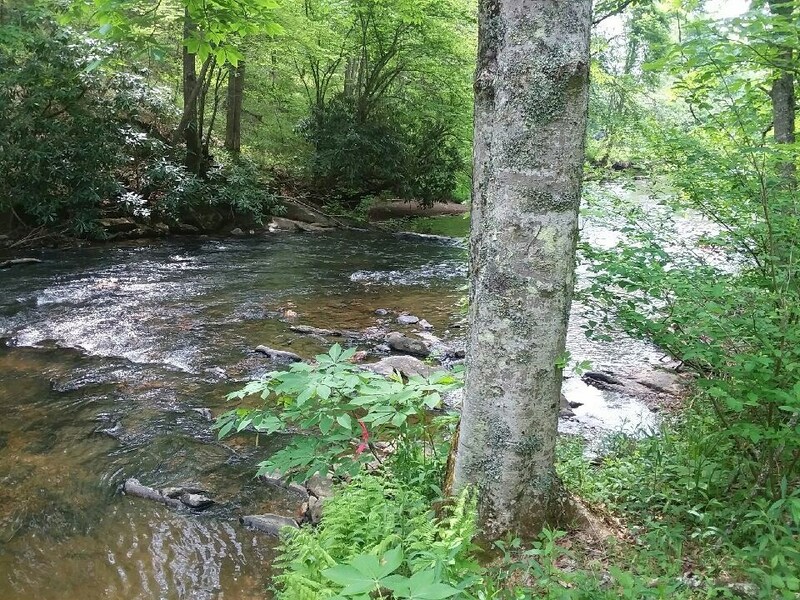 Trout Stream Frontage AND a View in Blue Ridge Mountains. 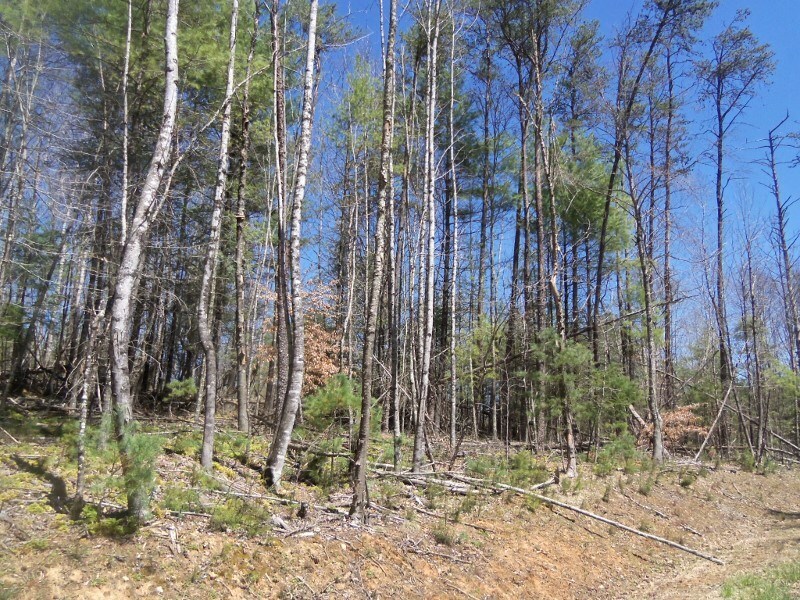 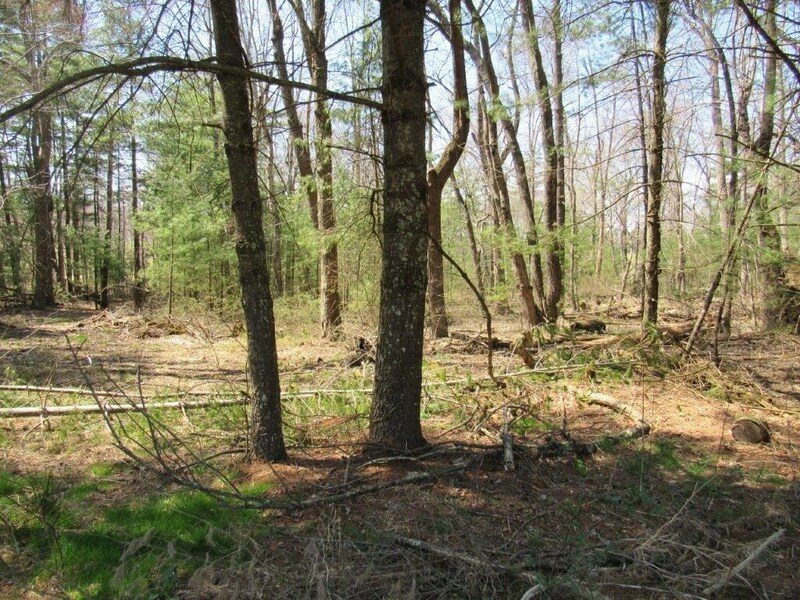 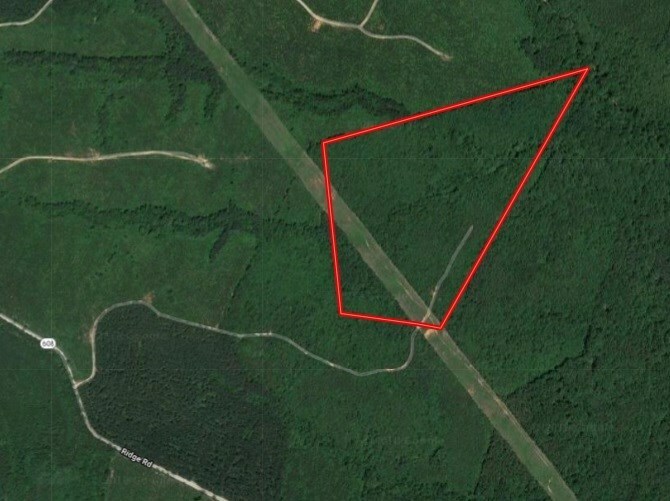 Wooded Land Near the Town of Floyd VA for Sale! 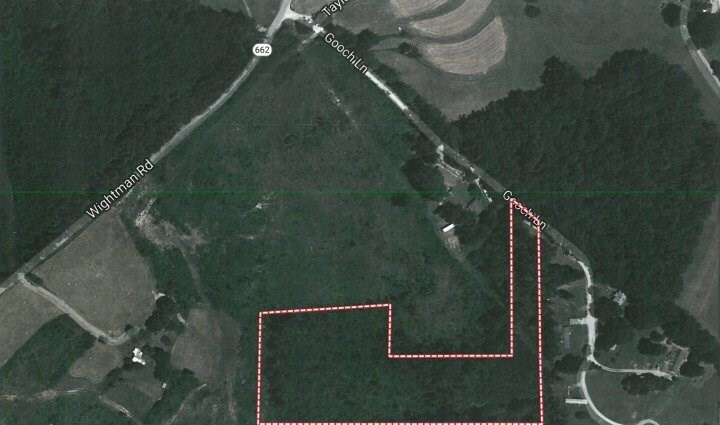 Floyd VA Land for Sale! 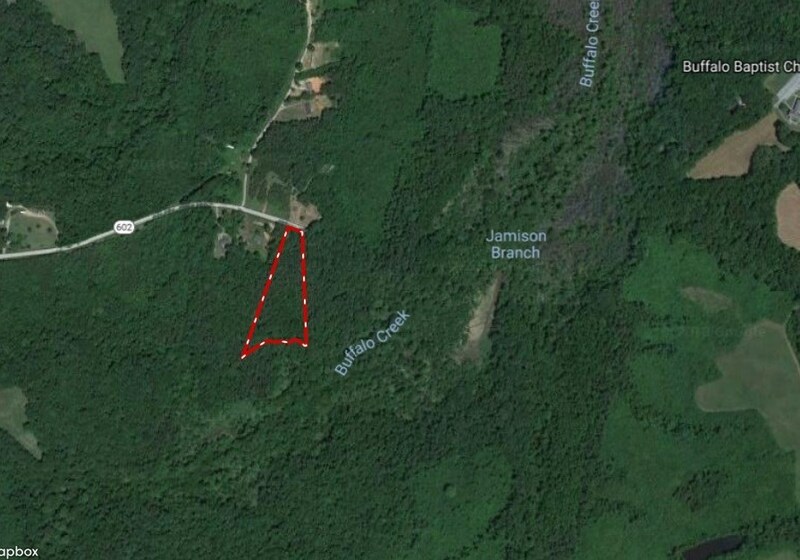 Wythe County VA, Wooded Property for Sale! 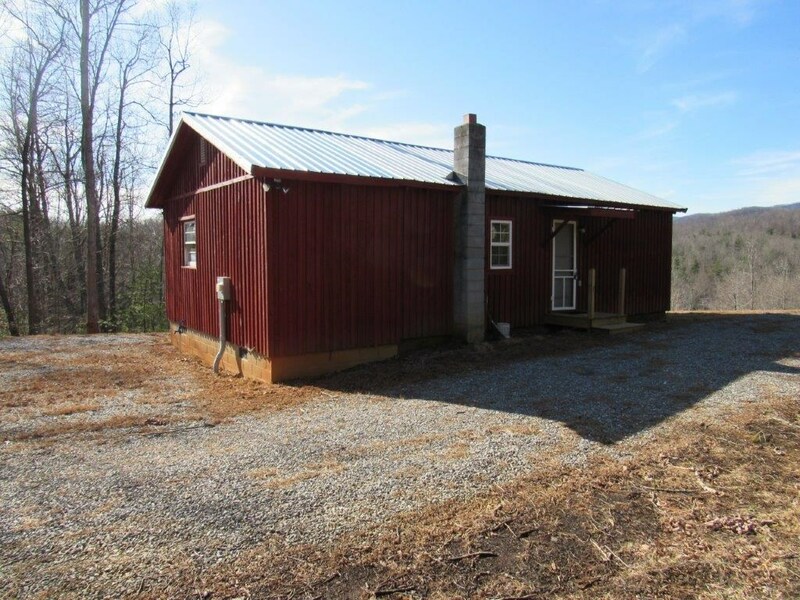 Wooded Acreage with View in Floyd County VA for Sale! 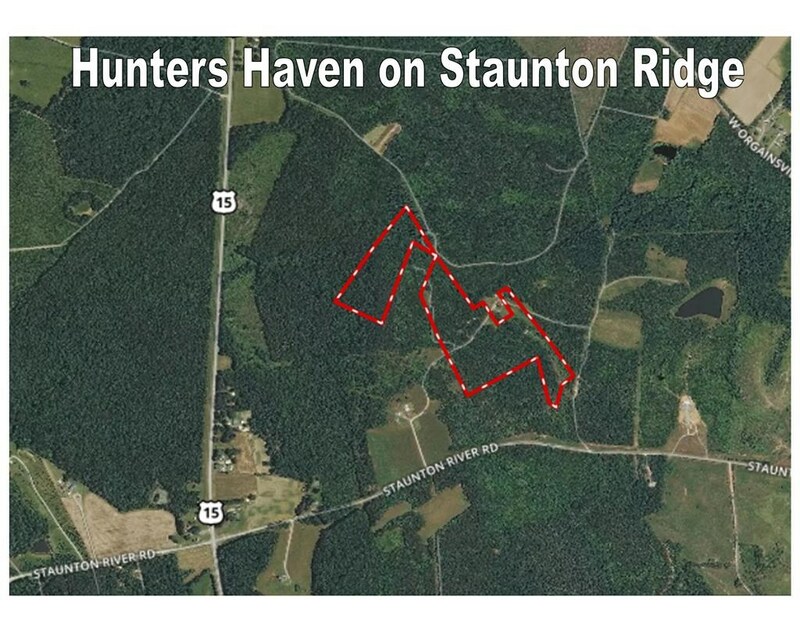 Mountain Hunting and Recreational Property in Stuart VA! 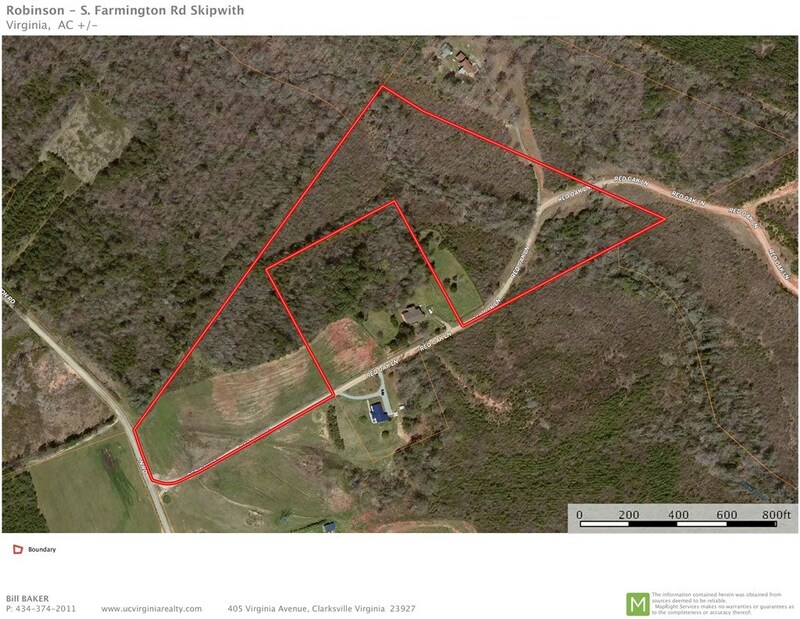 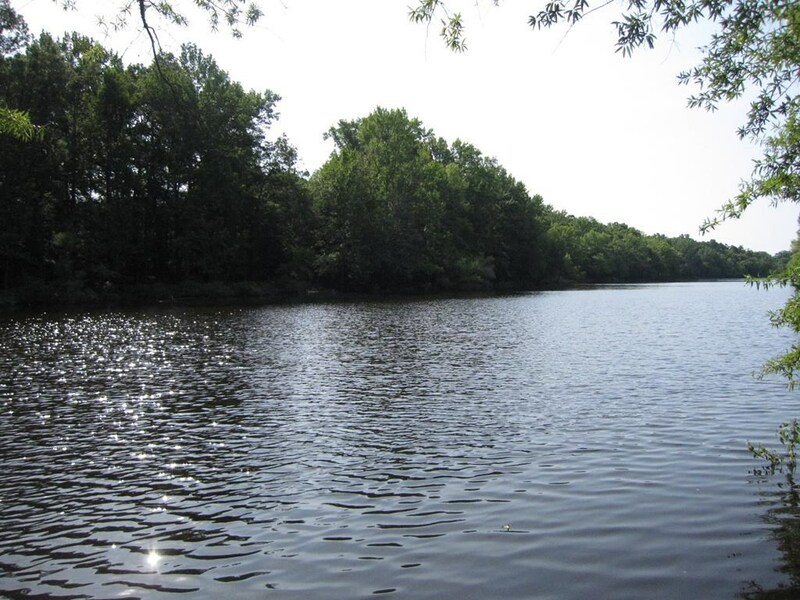 River Front Property For Sale In Abingdon VA! 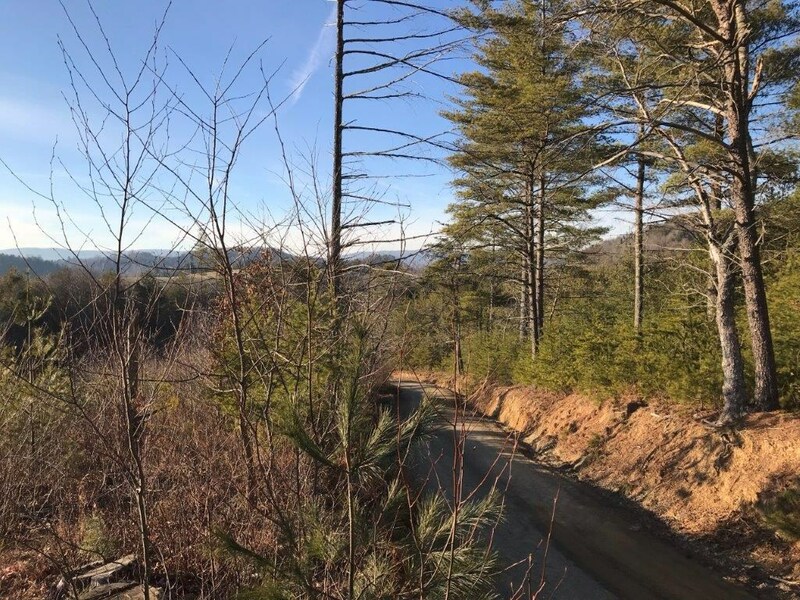 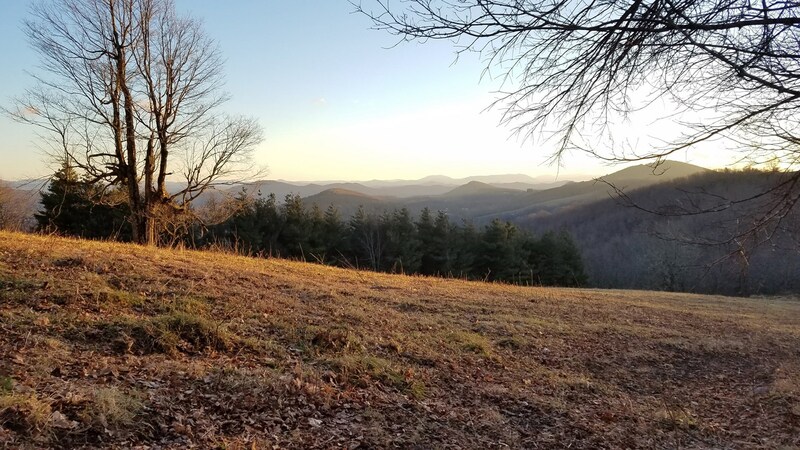 12.7 Acres Near the Blue Ridge Parkway! 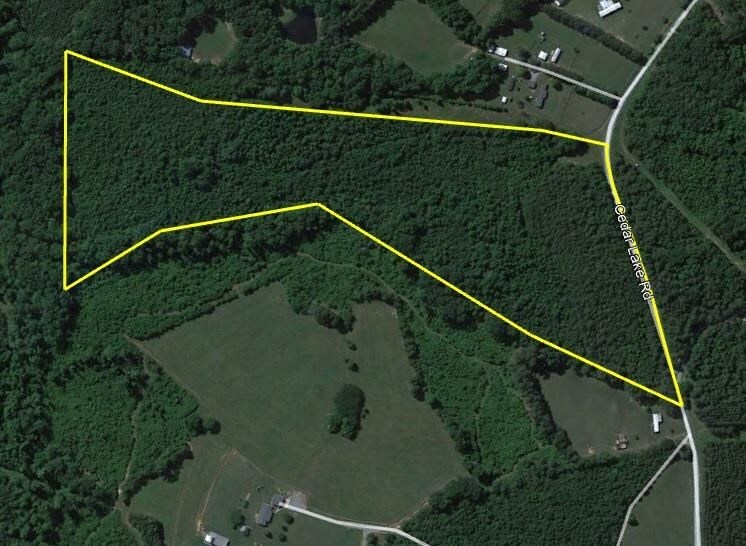 Wooded Acreage for Sale in Copper Hill VA! 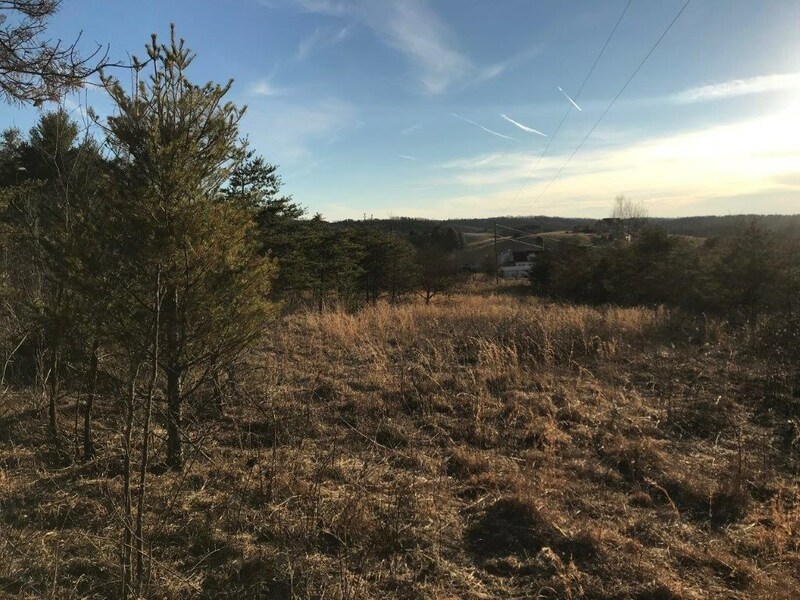 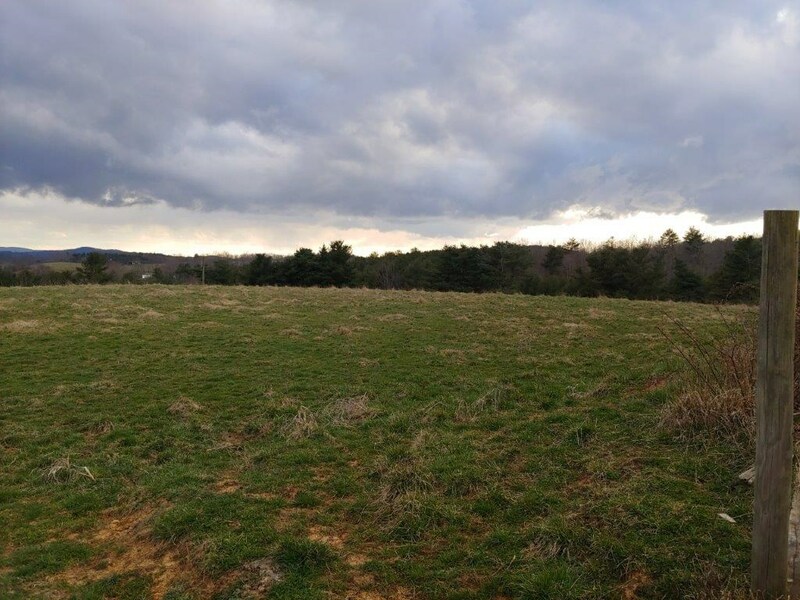 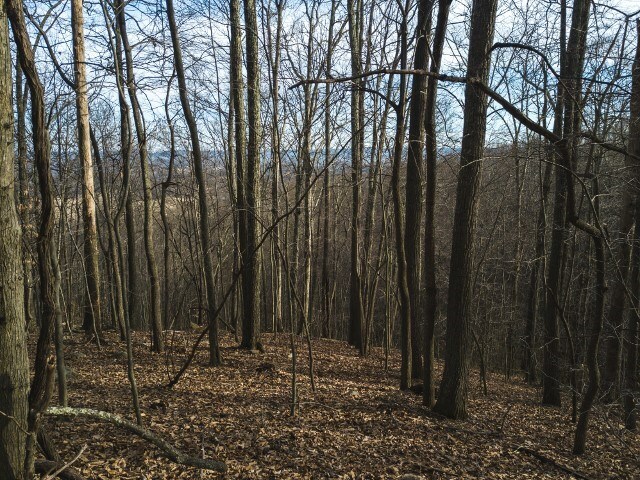 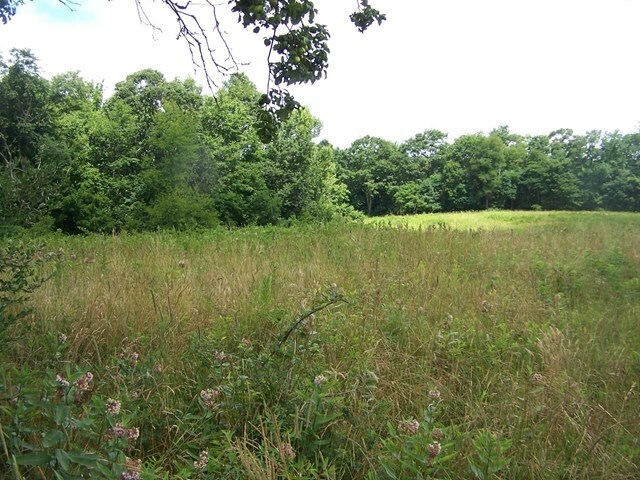 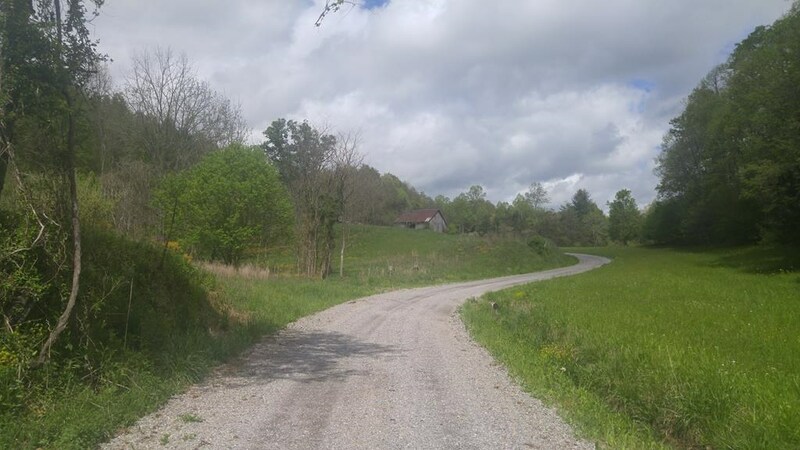 Land for Sale in Copper Hill VA! 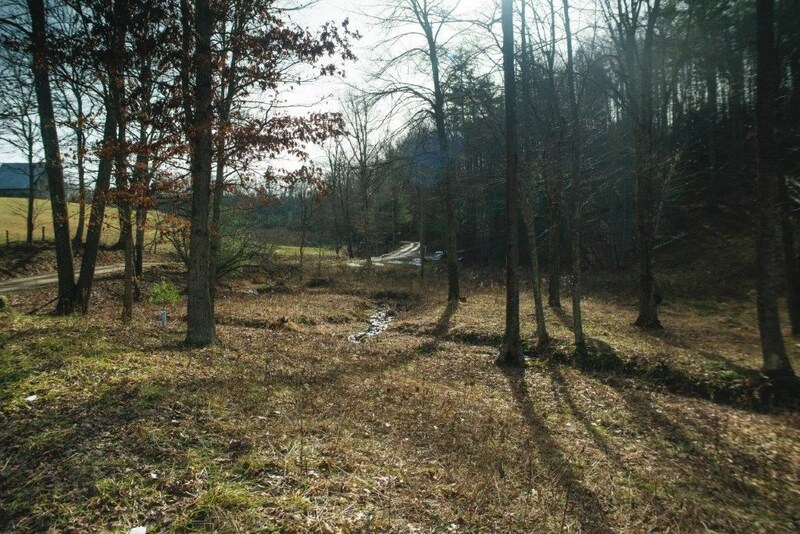 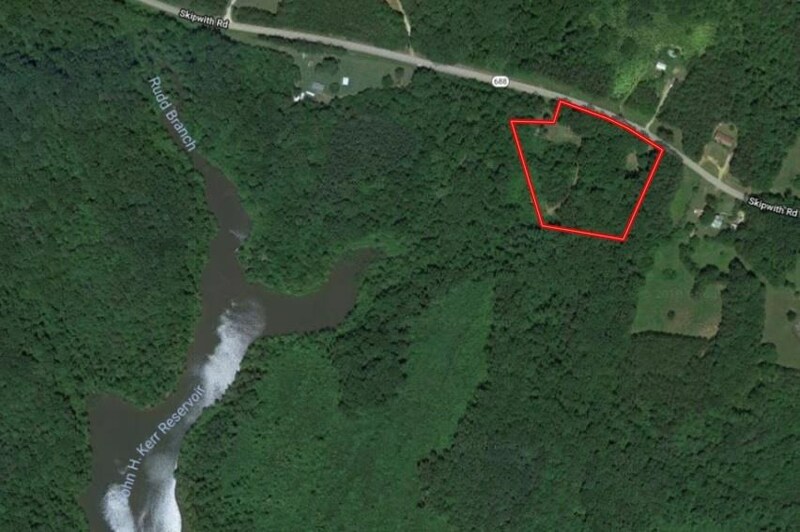 Land for Sale in Floyd VA! 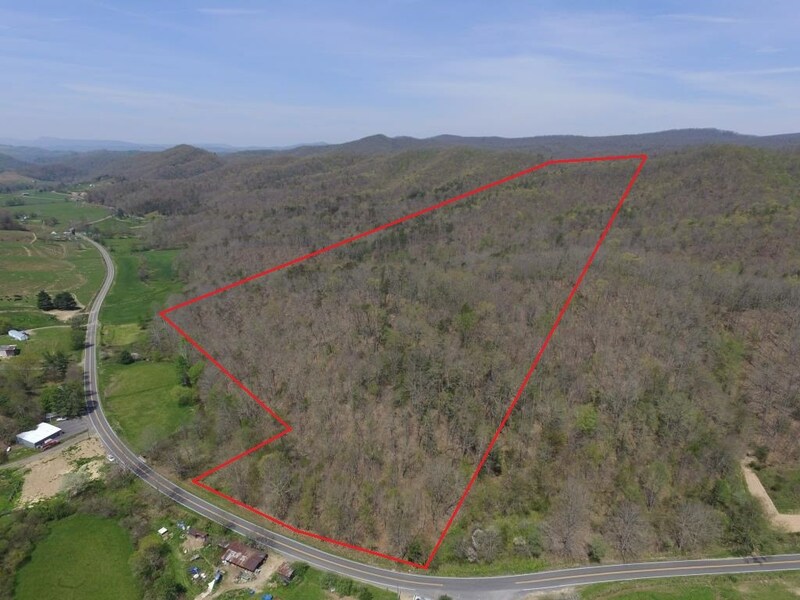 Mountain Homesite for Sale in Floyd VA! 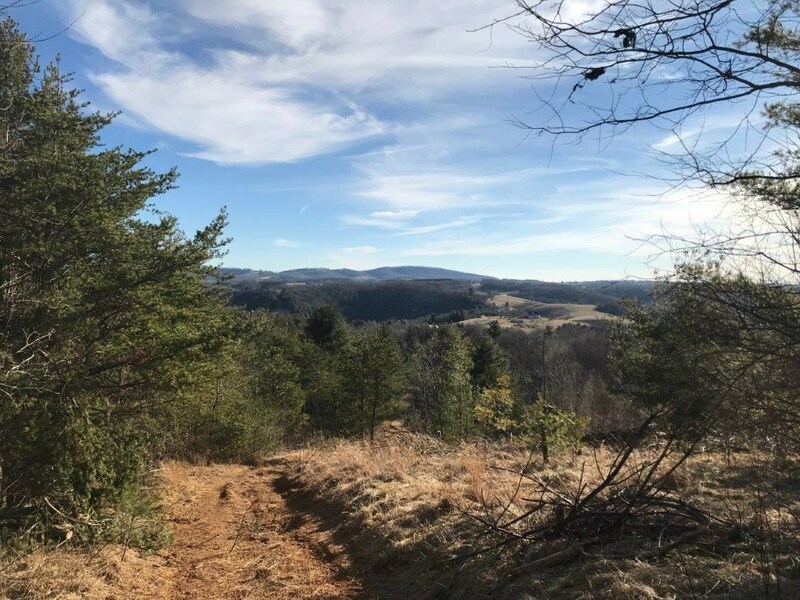 Private Building Lot Near Blue Ridge Parkway in Floyd VA! 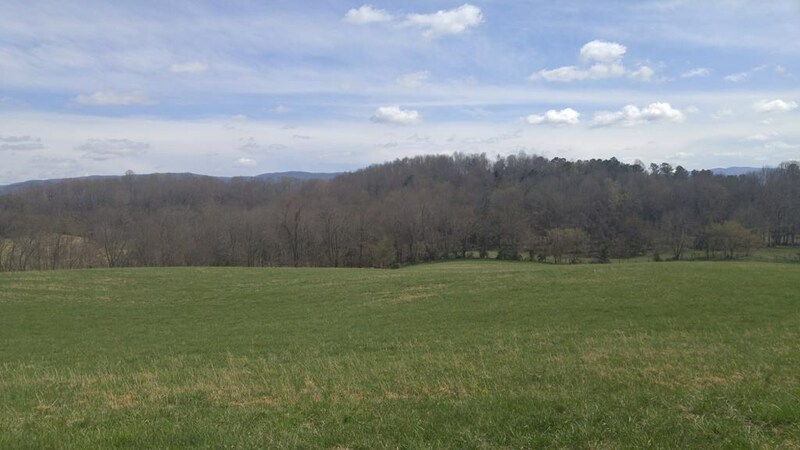 Mountain Property in Shawsville VA! 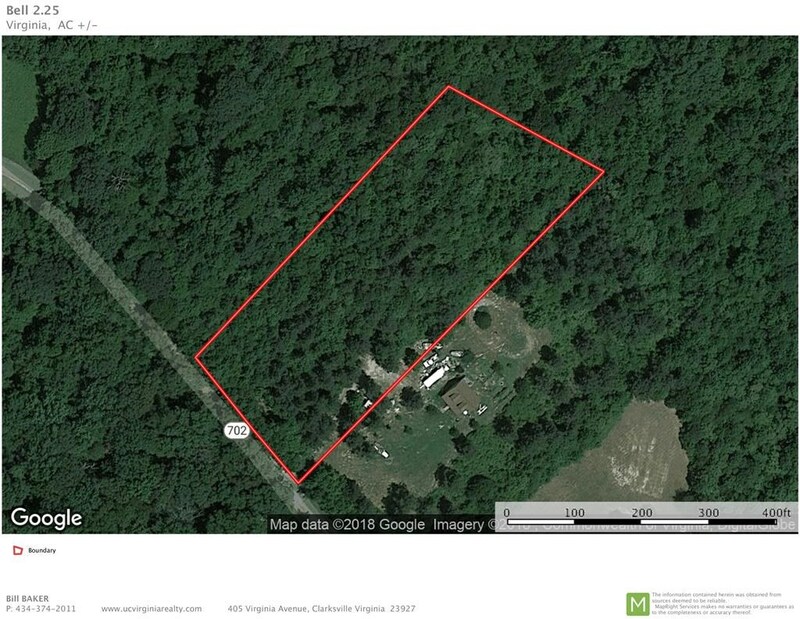 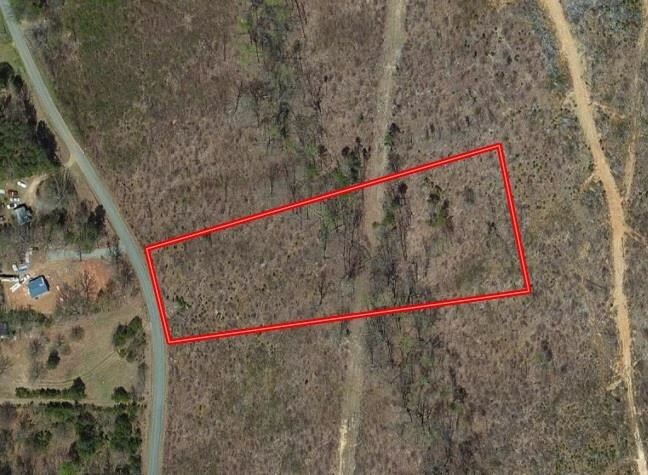 Land in Pilot VA for Sale! 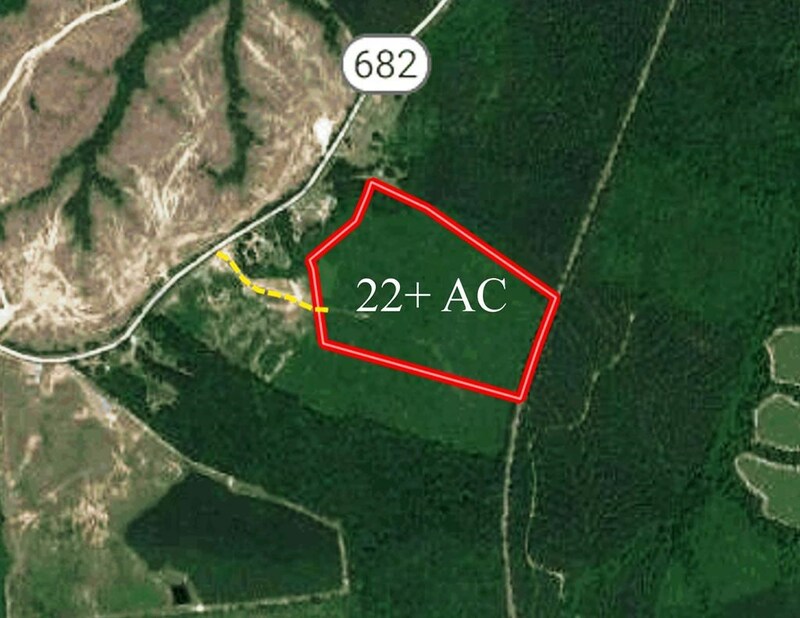 Lot 23 Clearview Farms Rd.